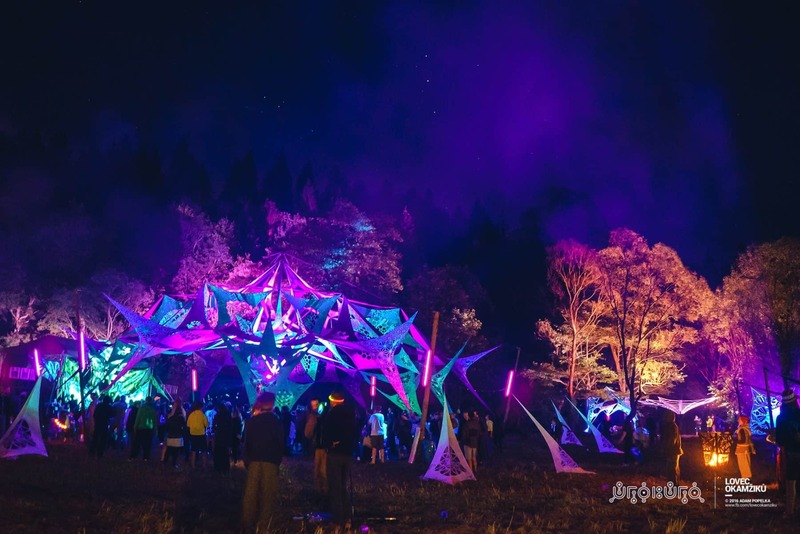 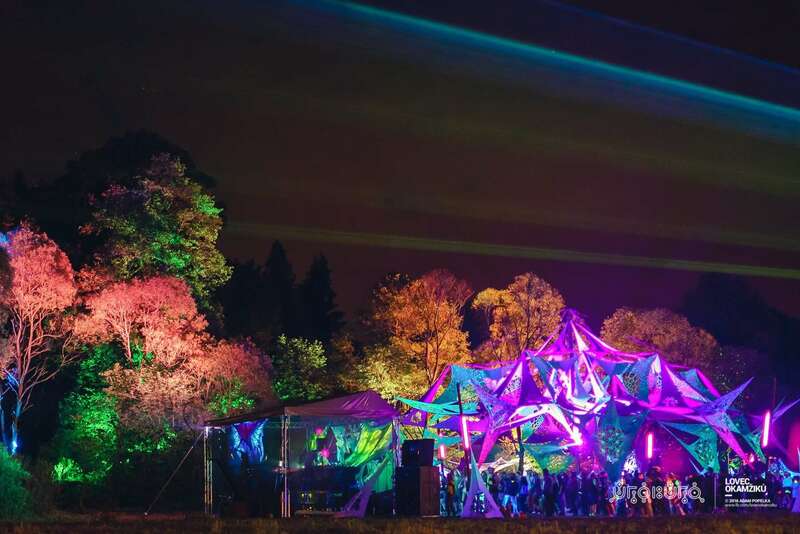 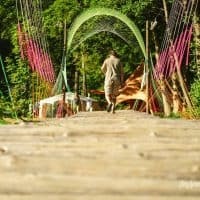 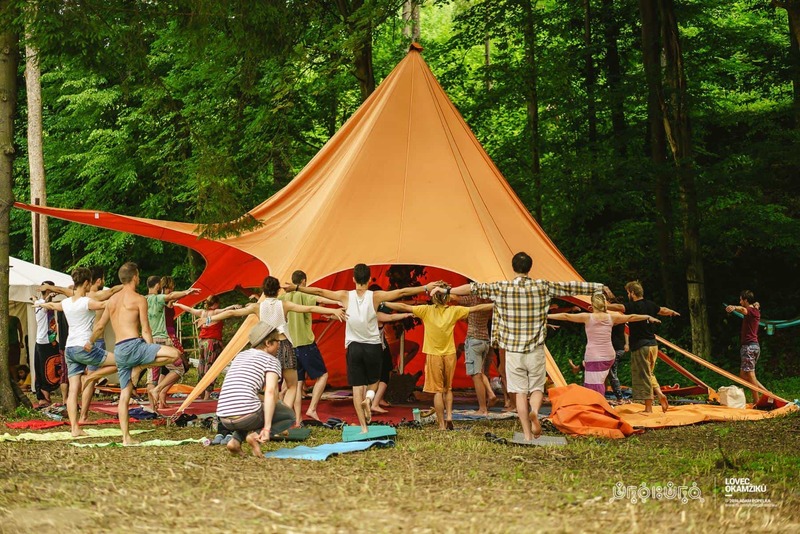 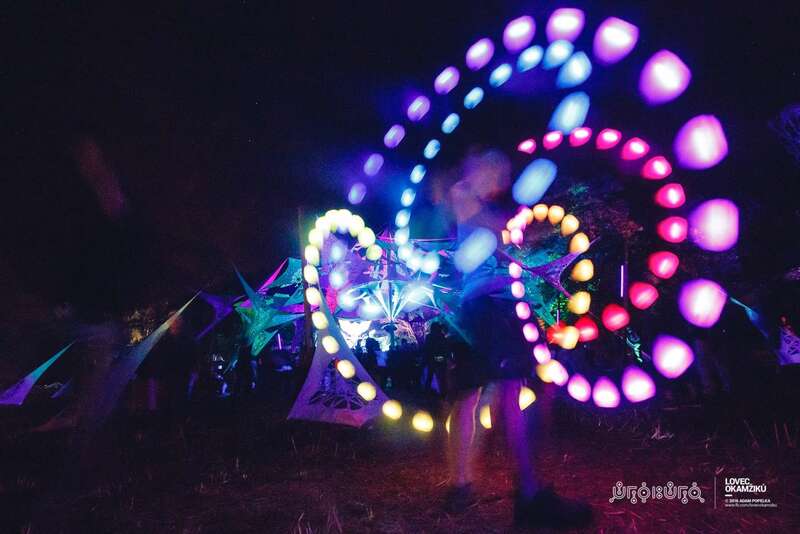 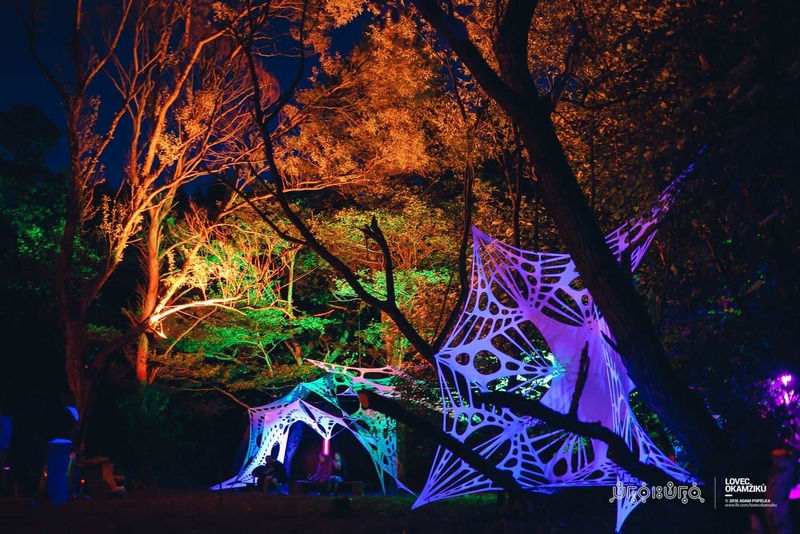 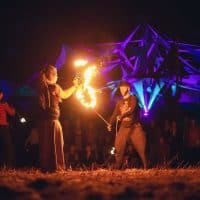 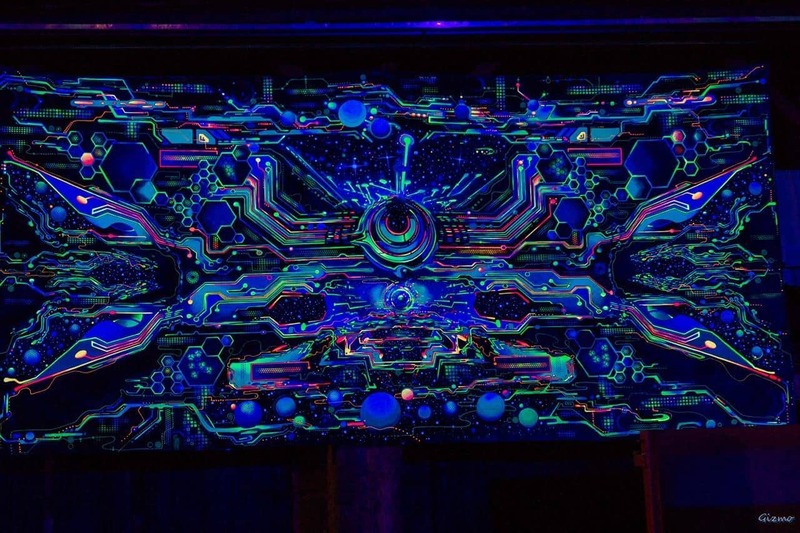 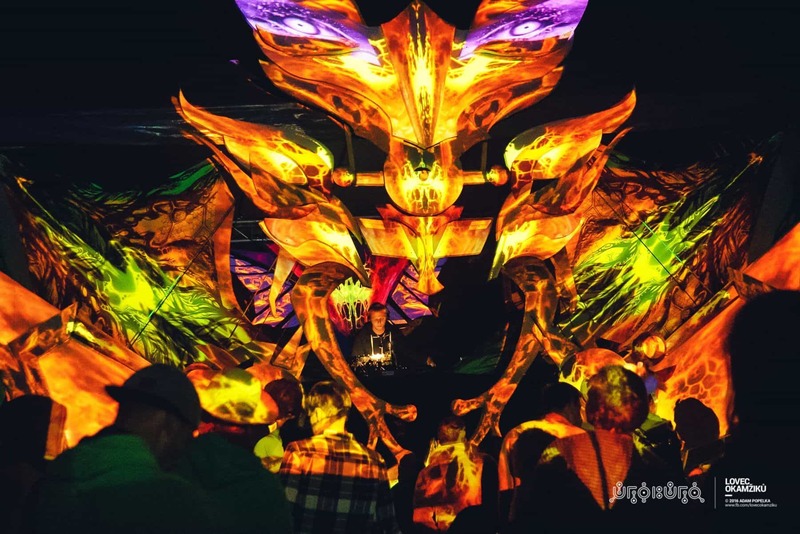 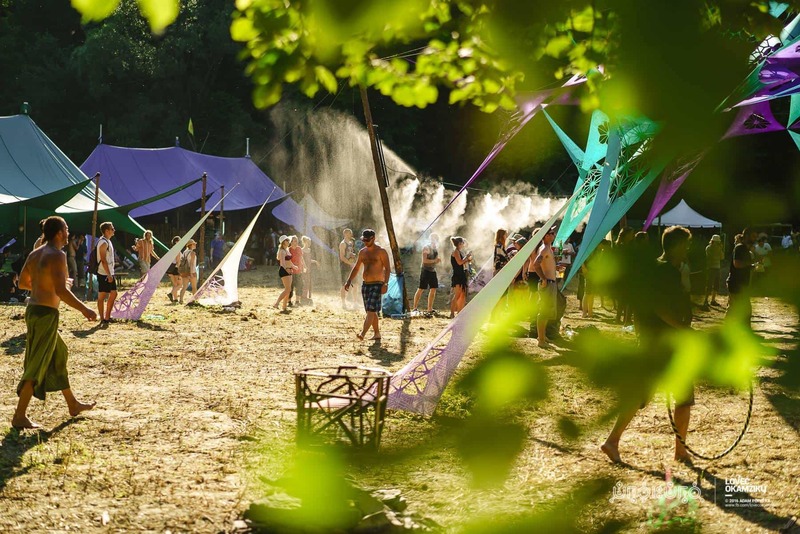 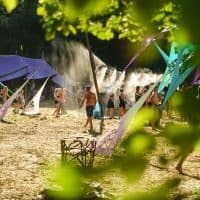 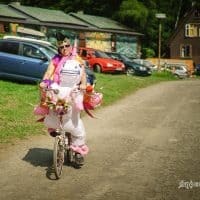 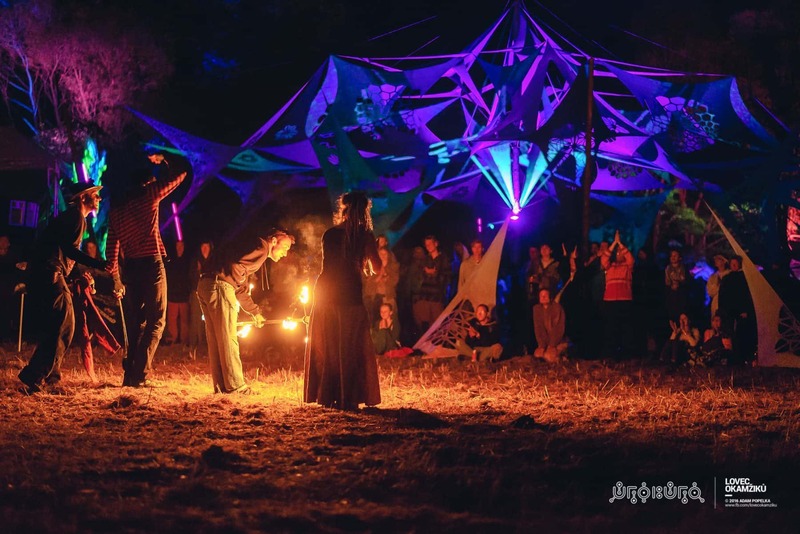 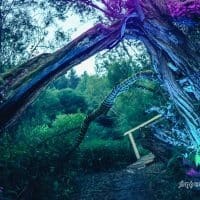 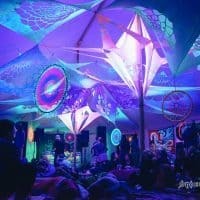 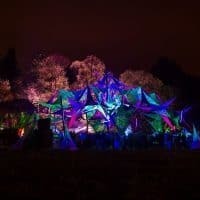 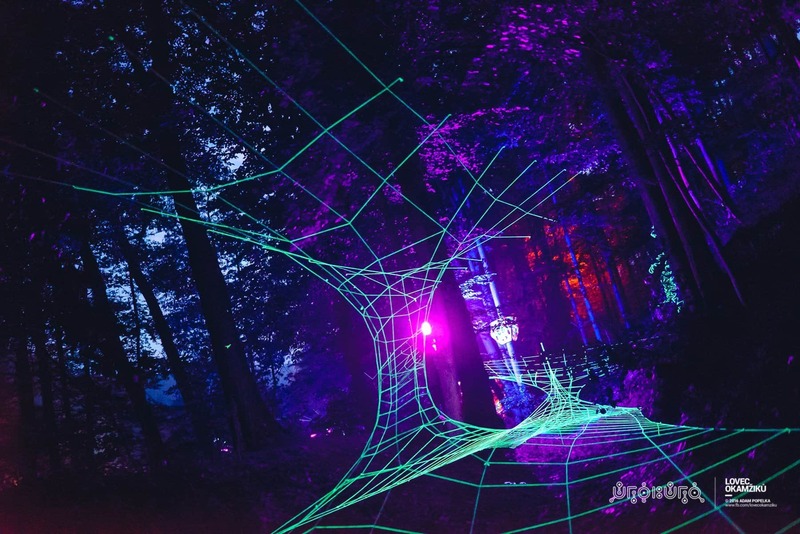 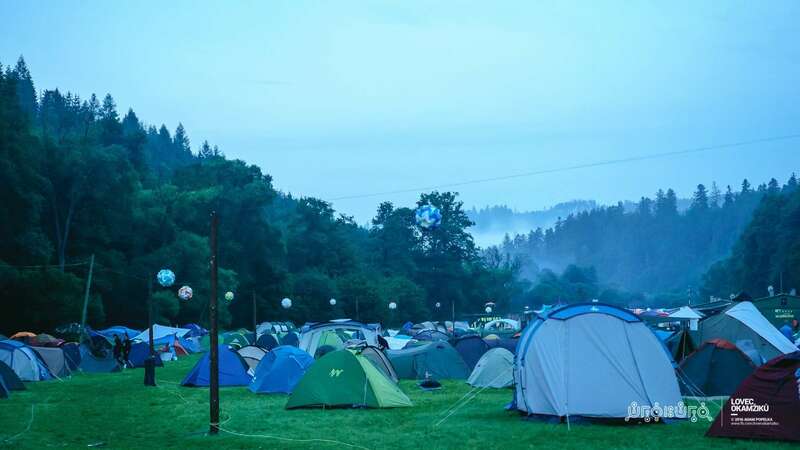 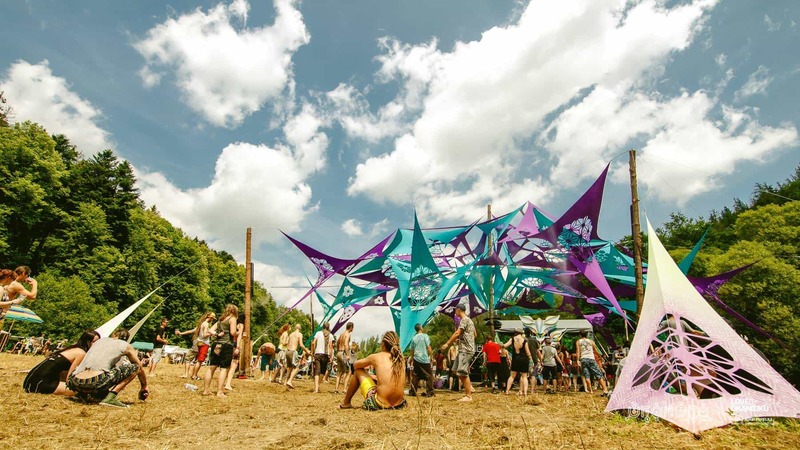 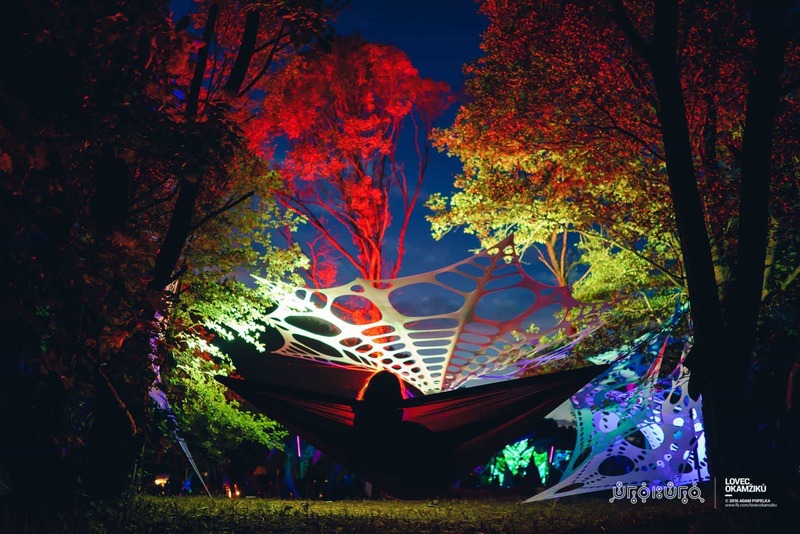 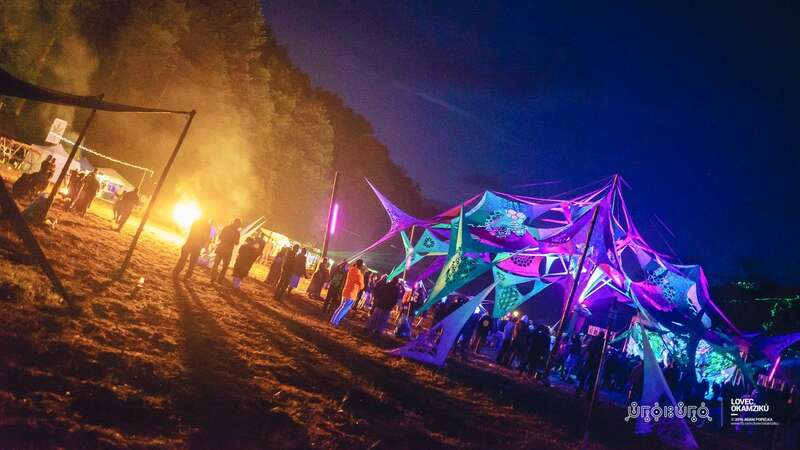 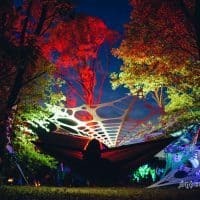 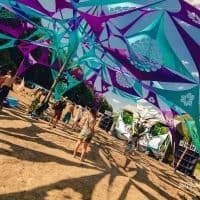 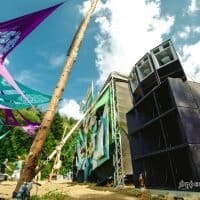 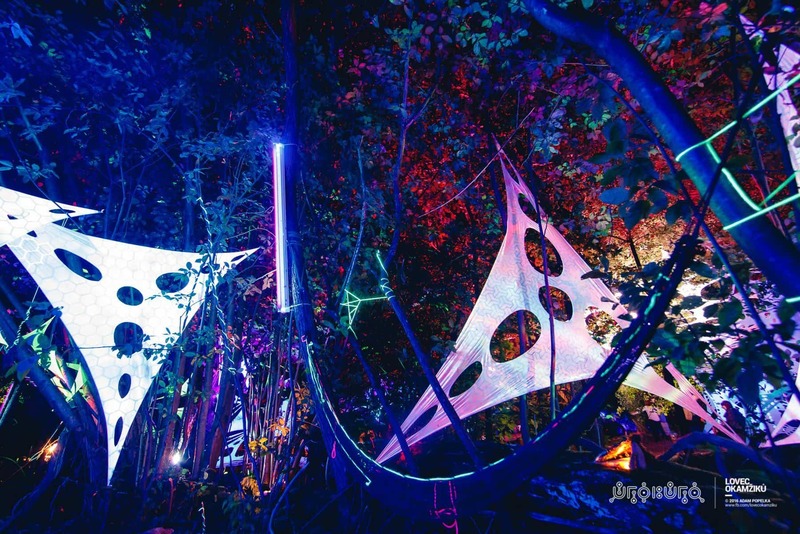 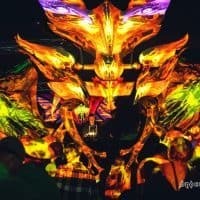 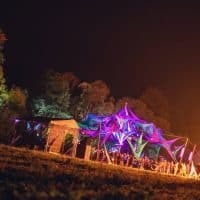 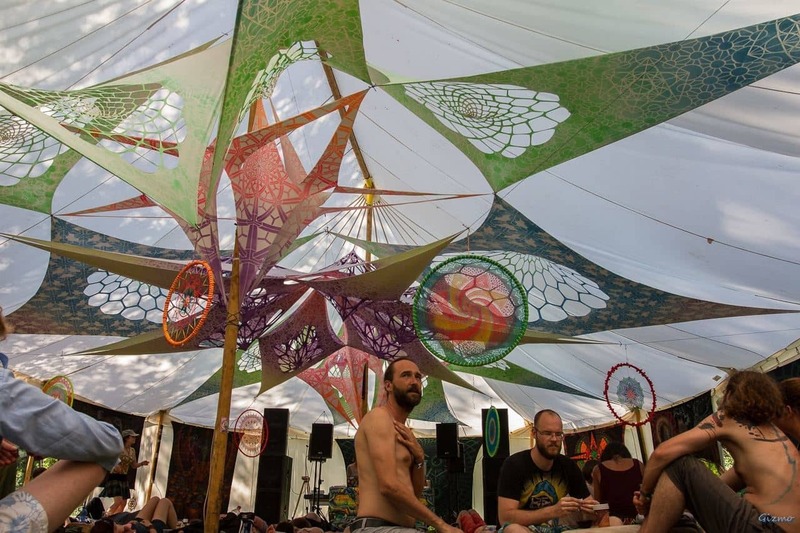 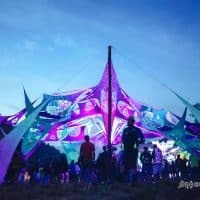 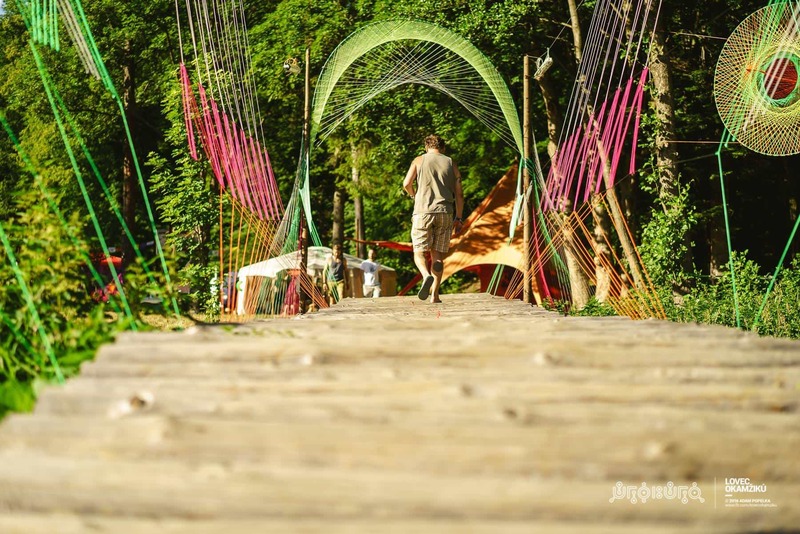 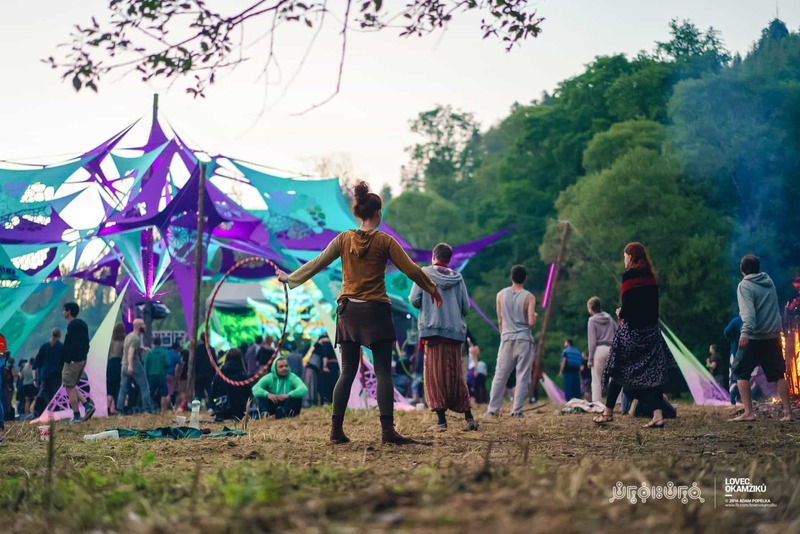 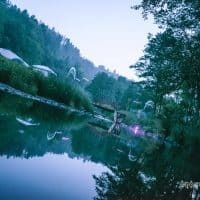 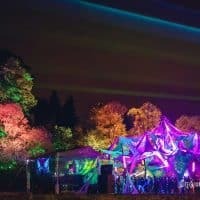 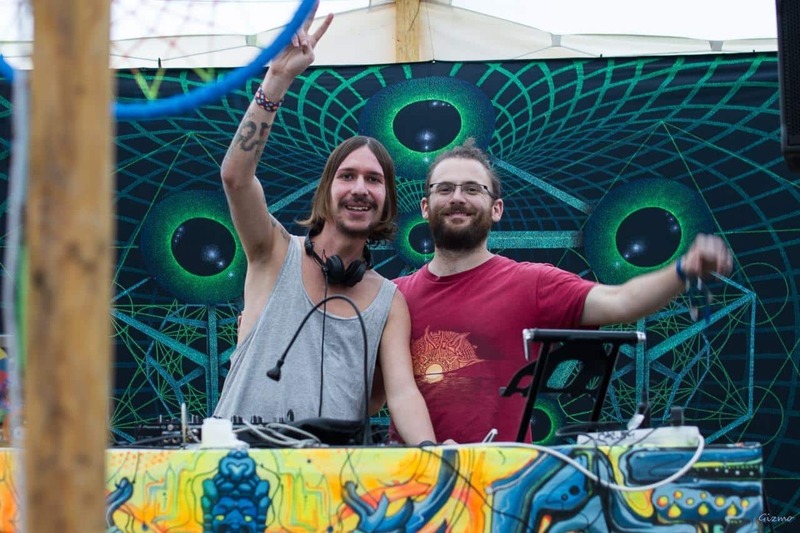 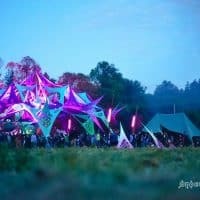 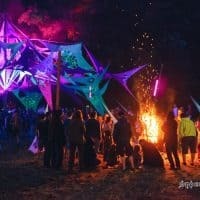 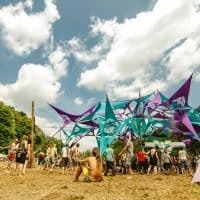 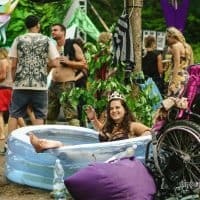 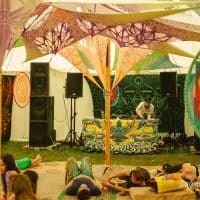 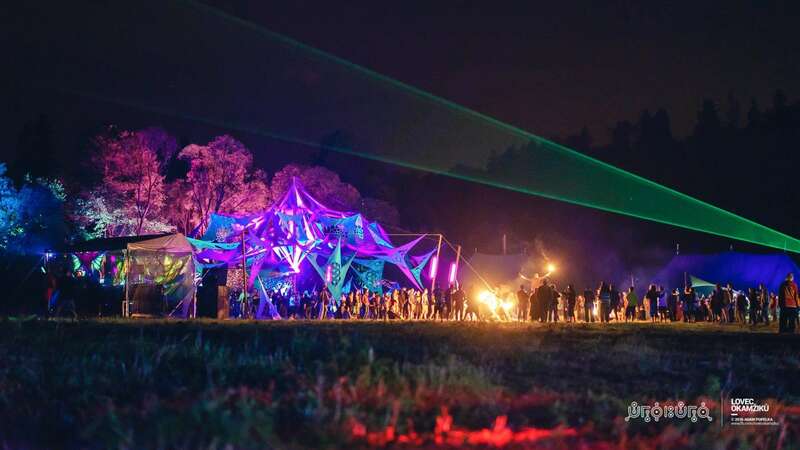 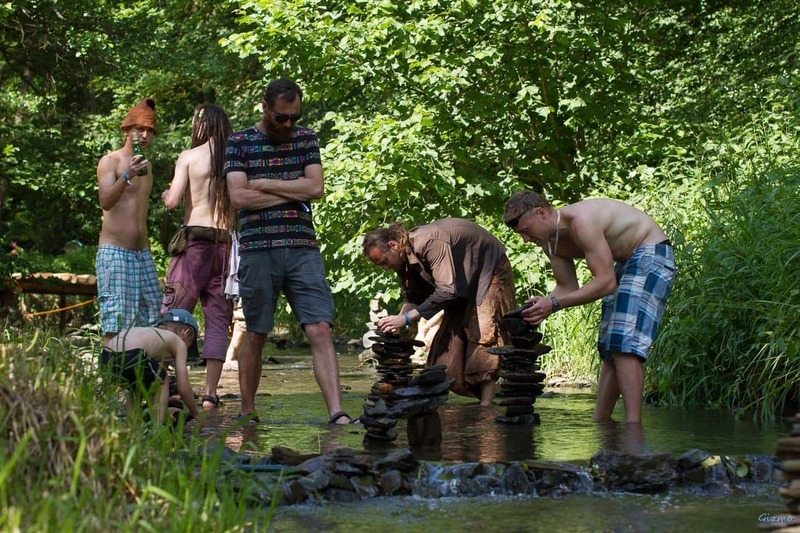 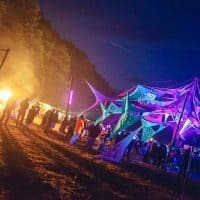 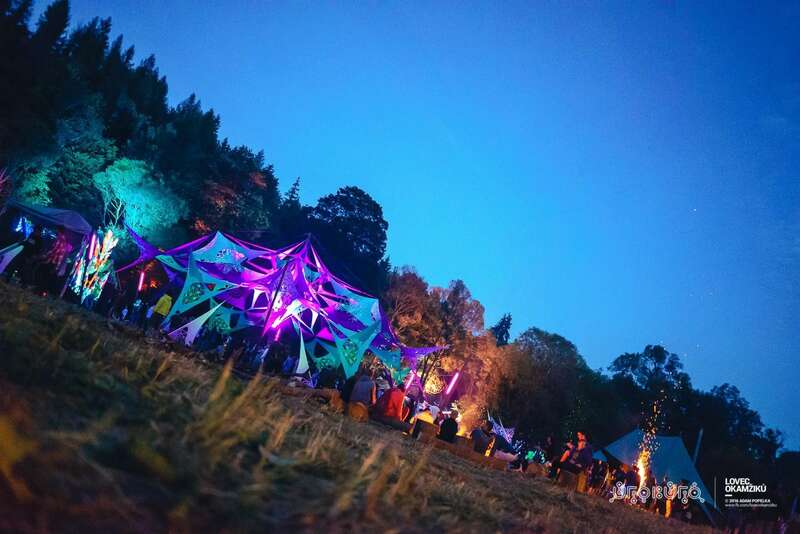 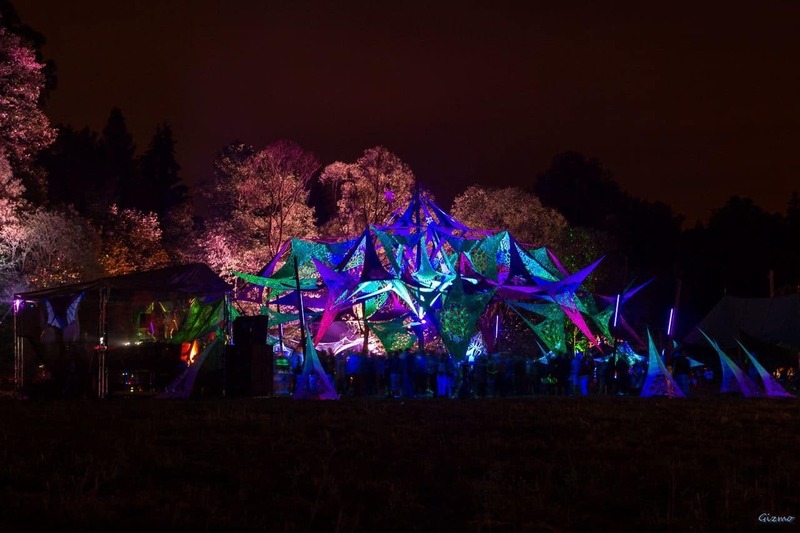 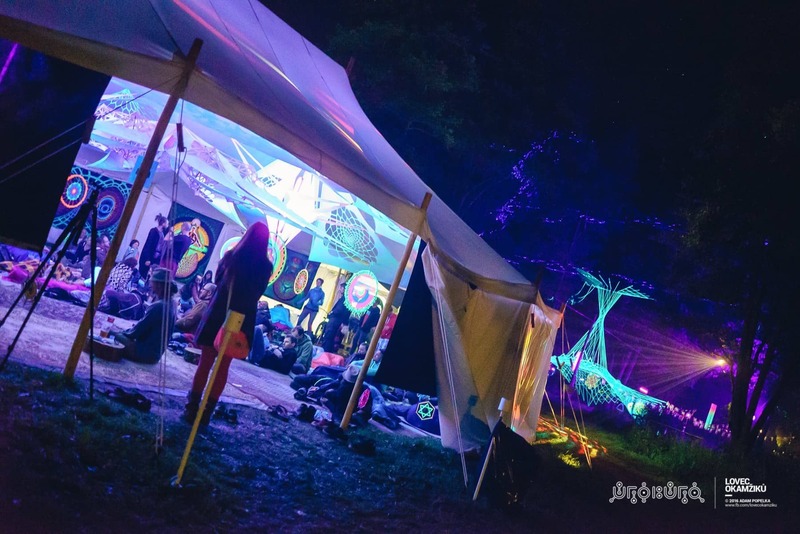 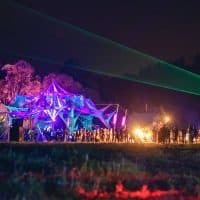 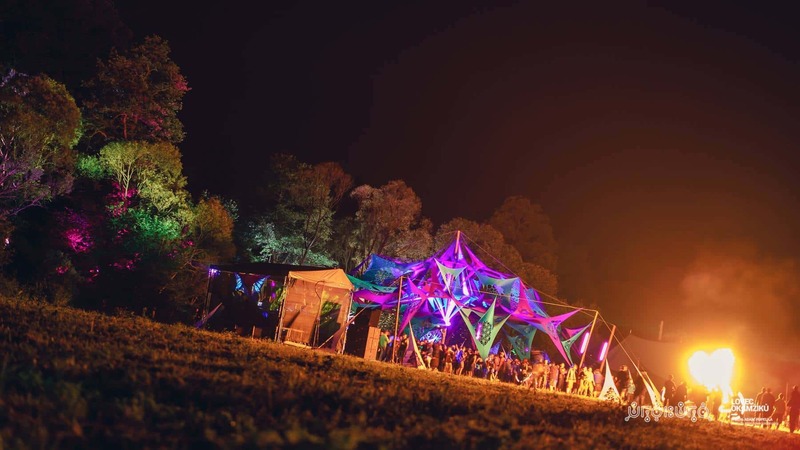 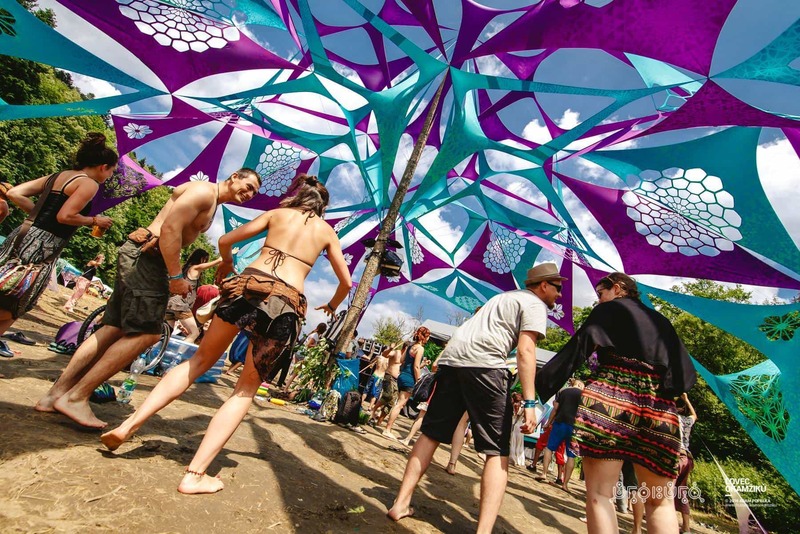 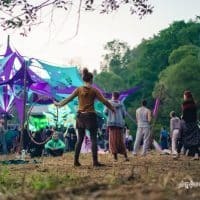 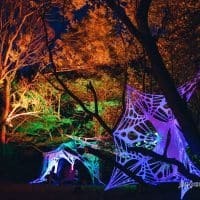 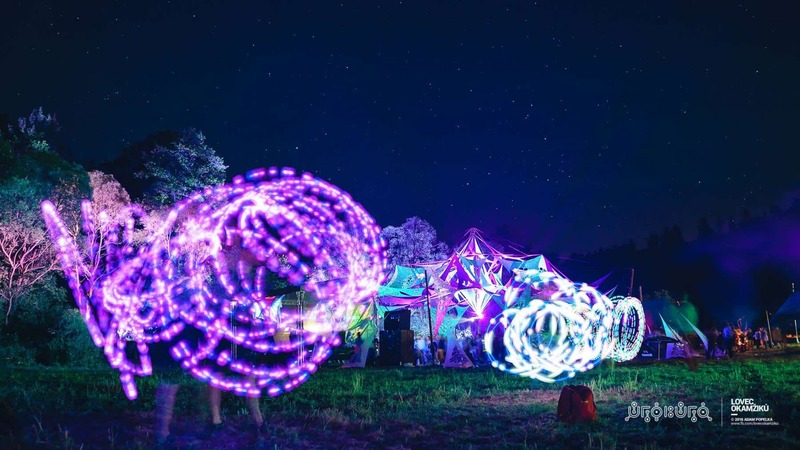 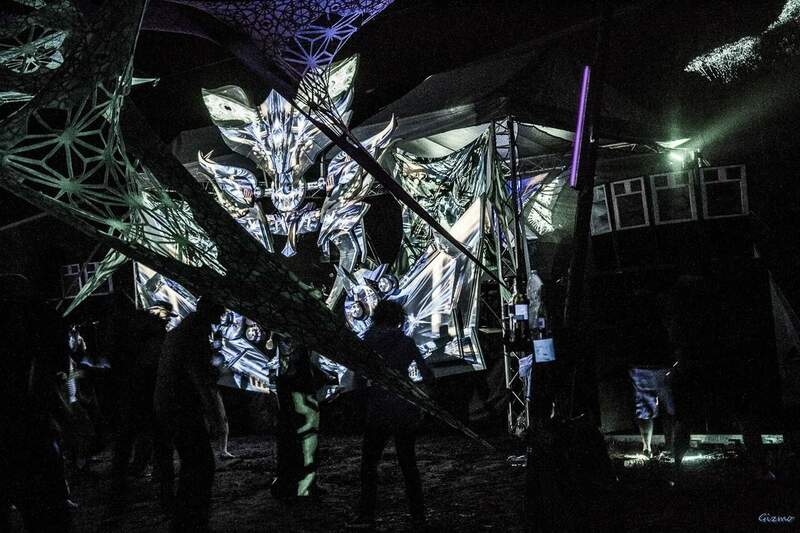 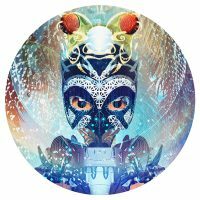 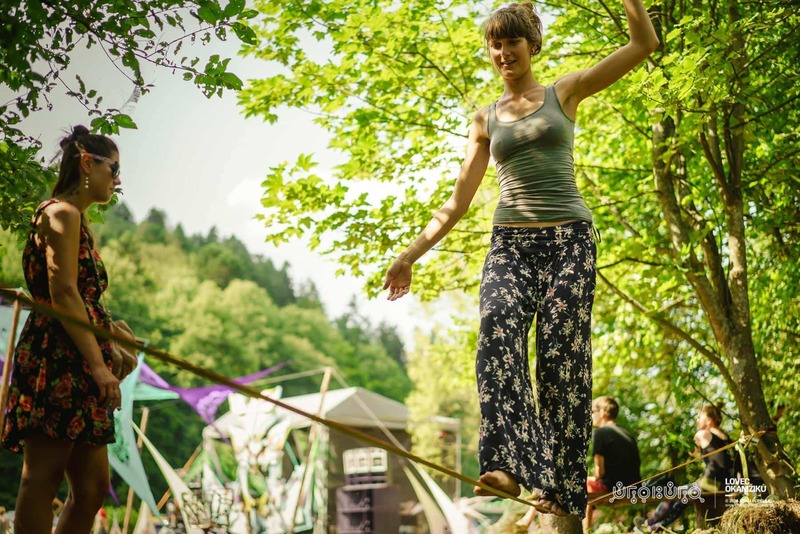 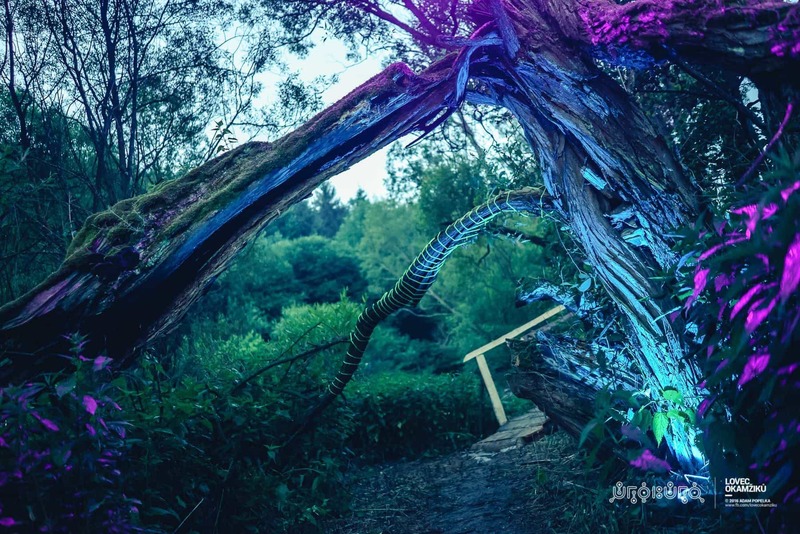 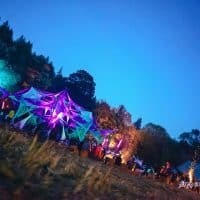 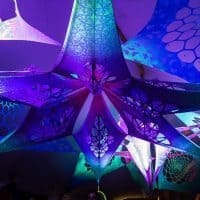 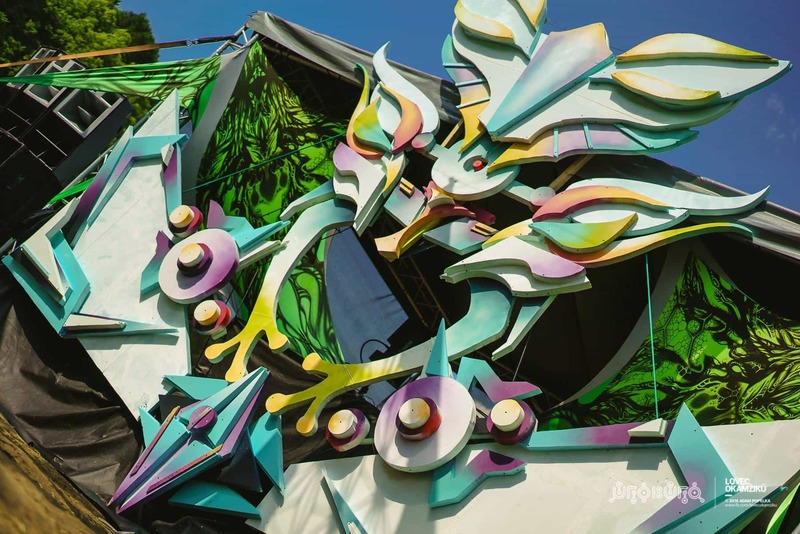 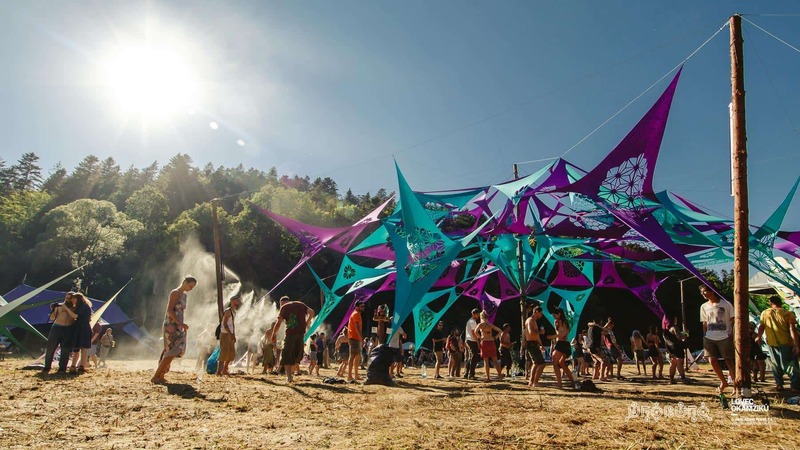 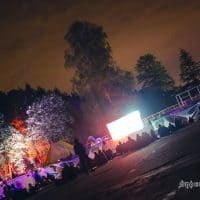 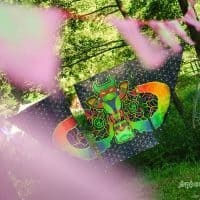 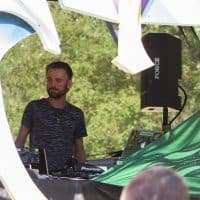 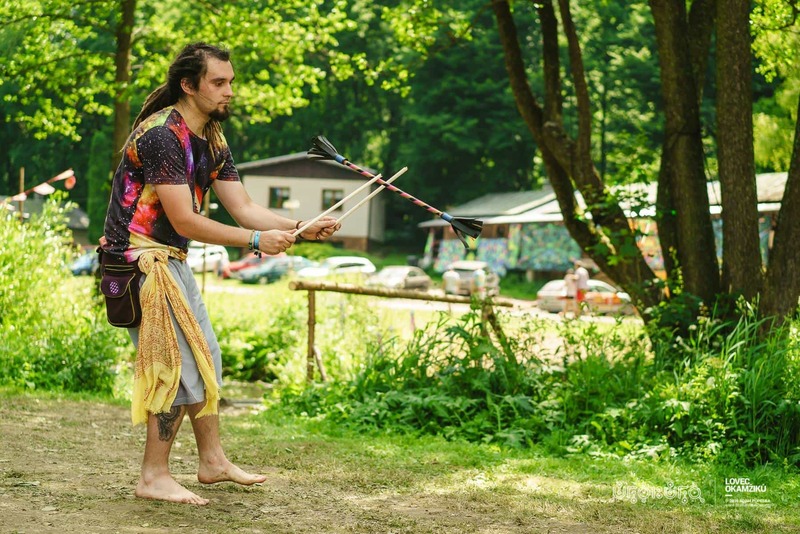 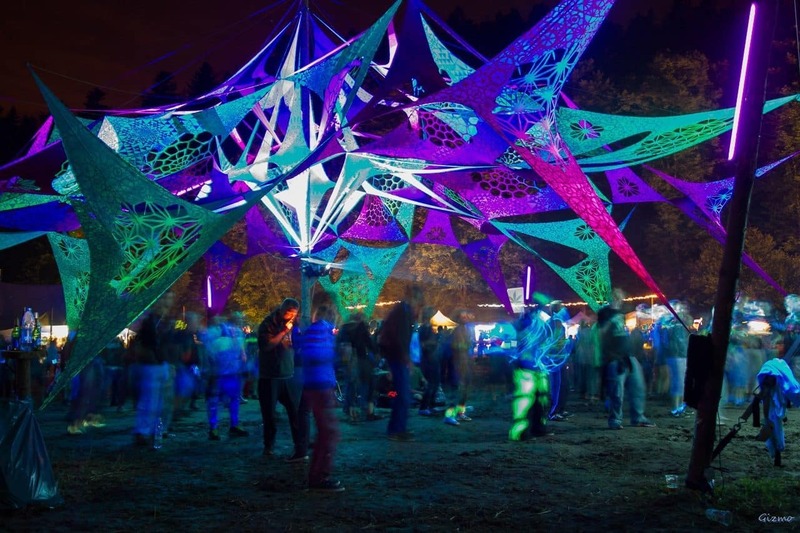 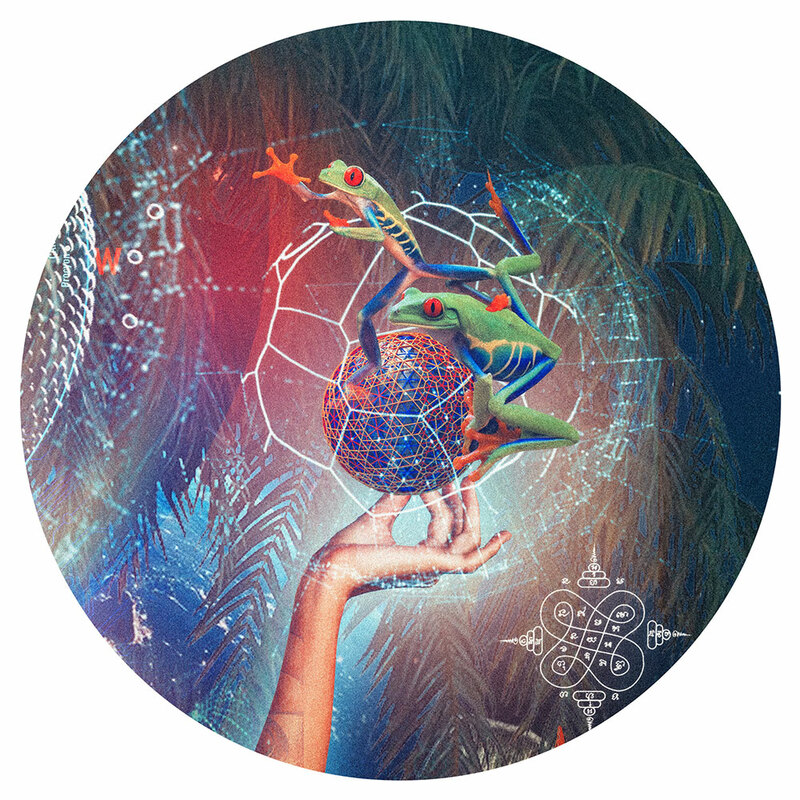 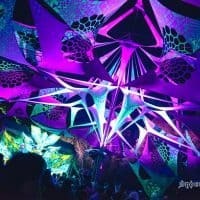 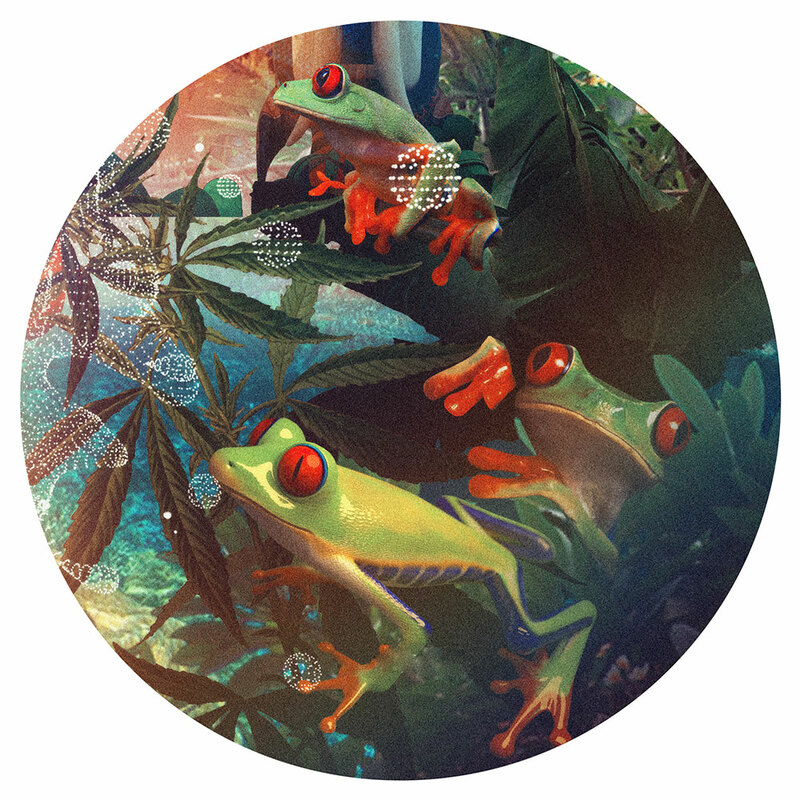 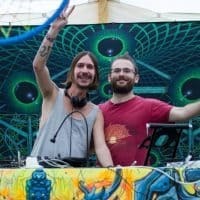 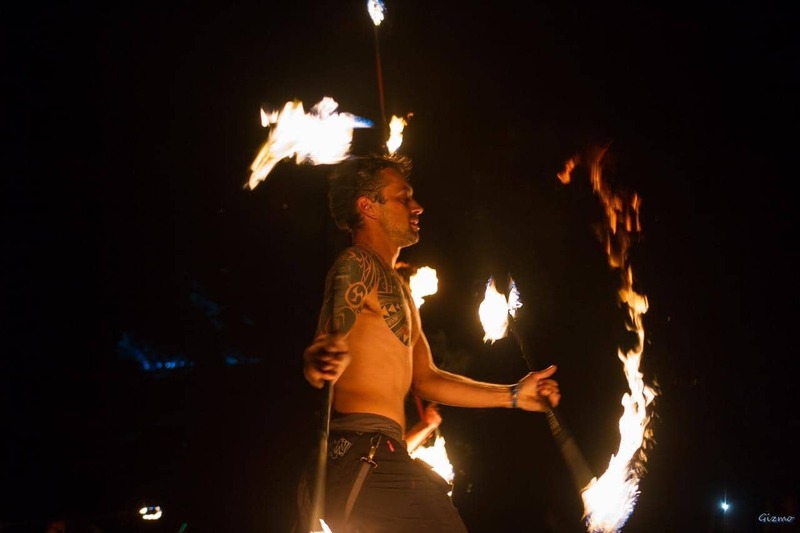 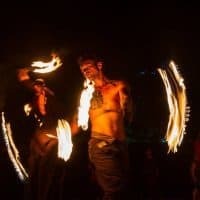 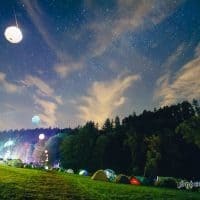 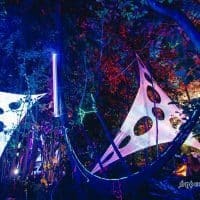 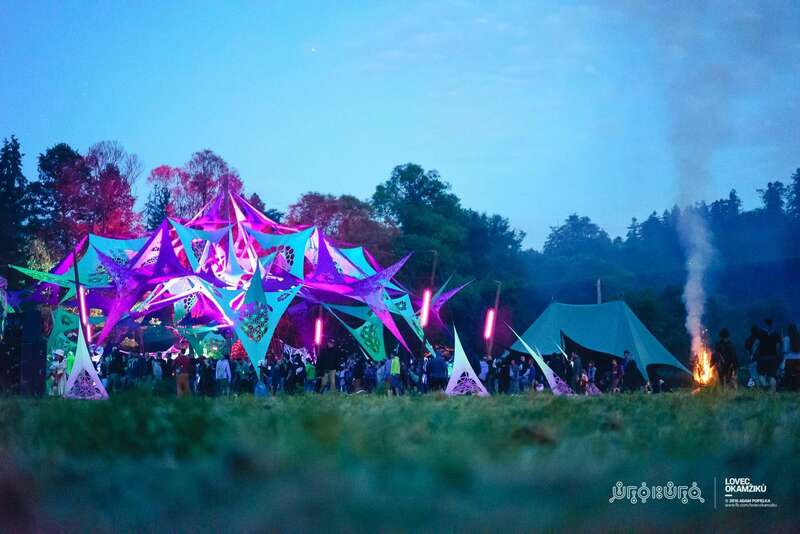 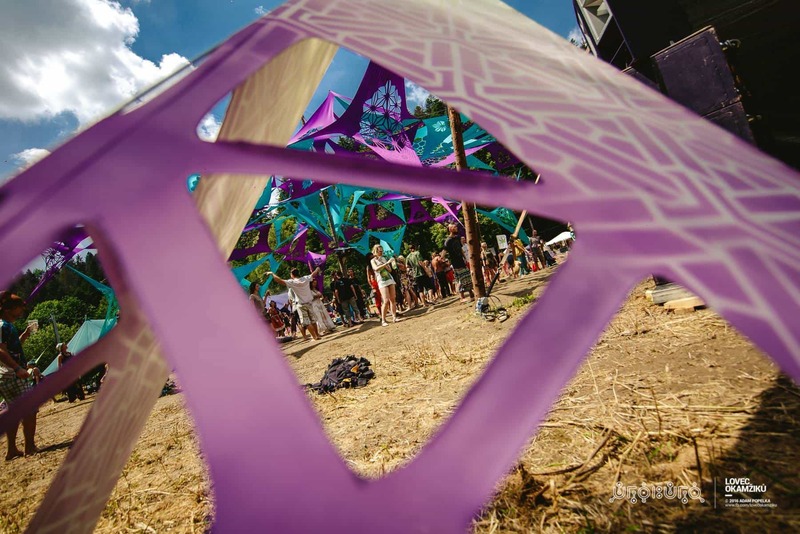 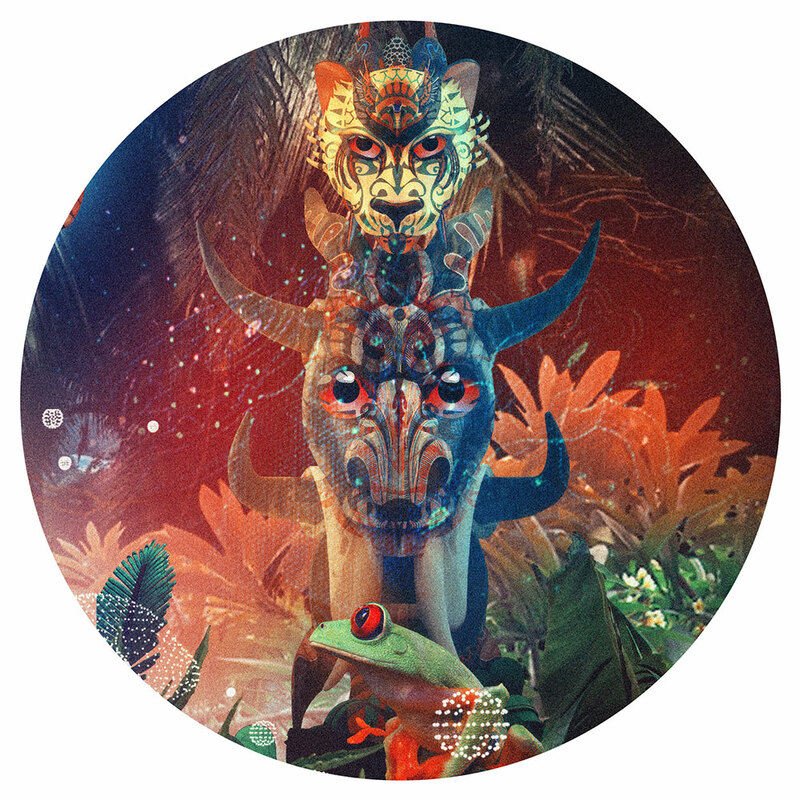 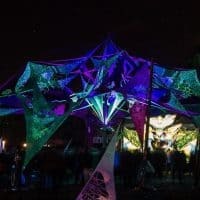 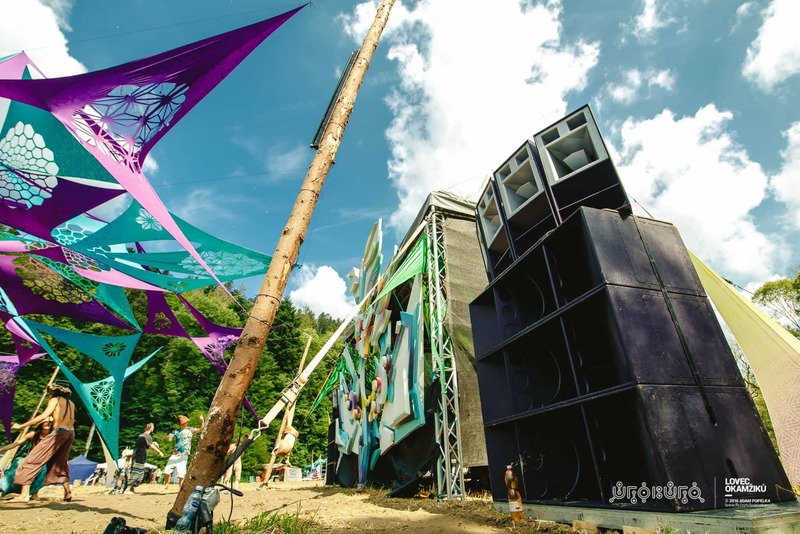 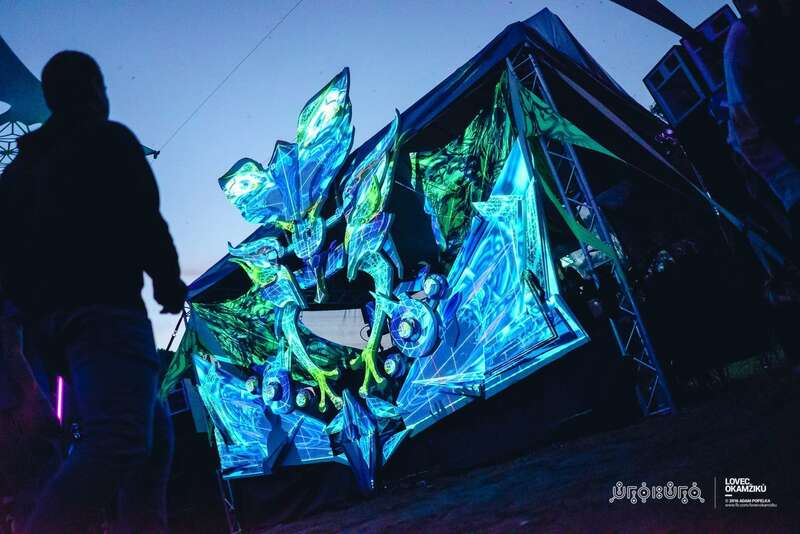 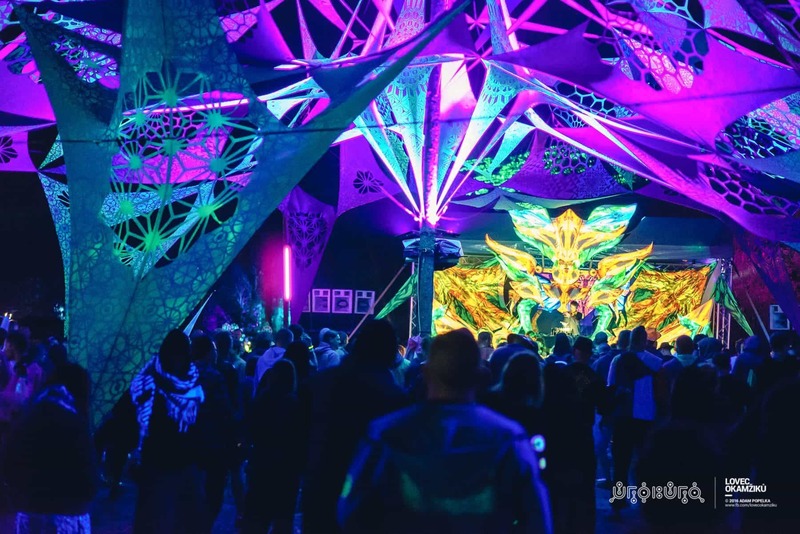 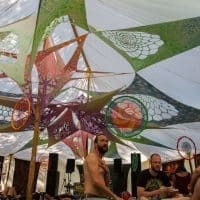 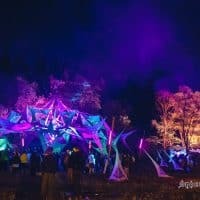 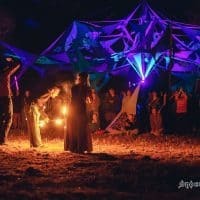 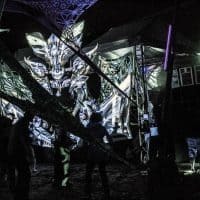 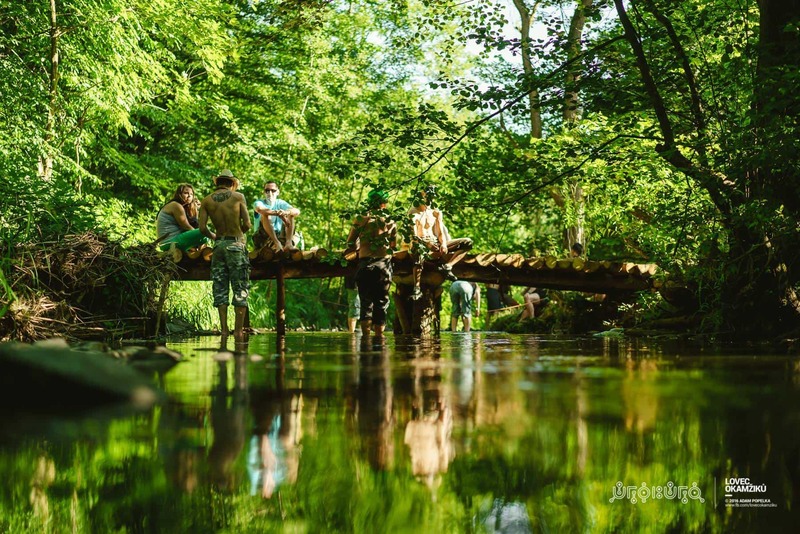 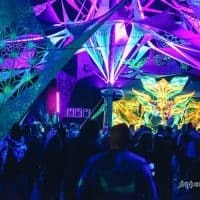 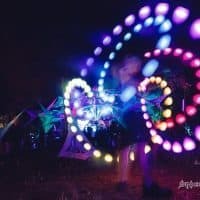 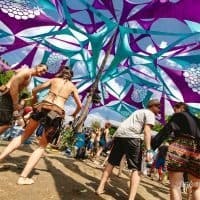 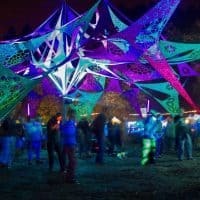 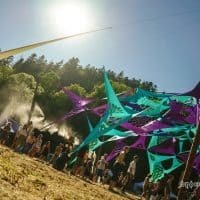 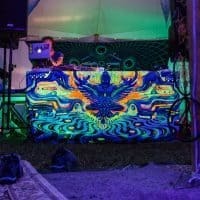 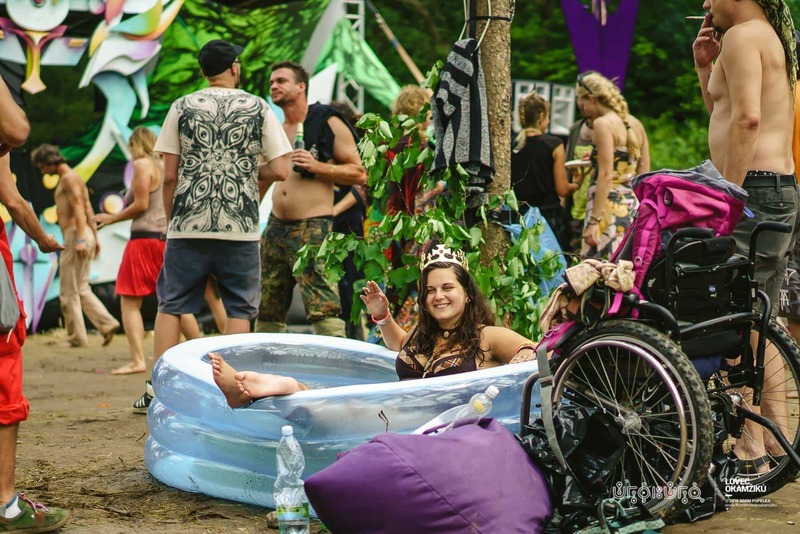 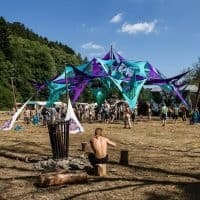 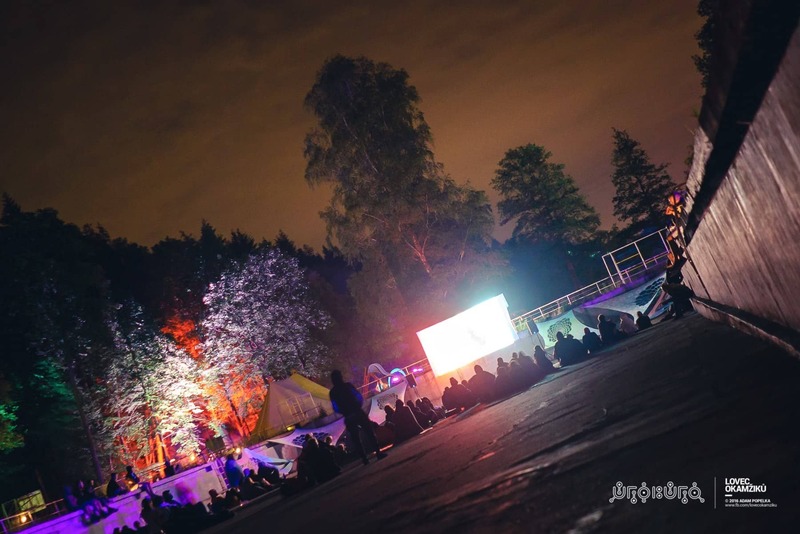 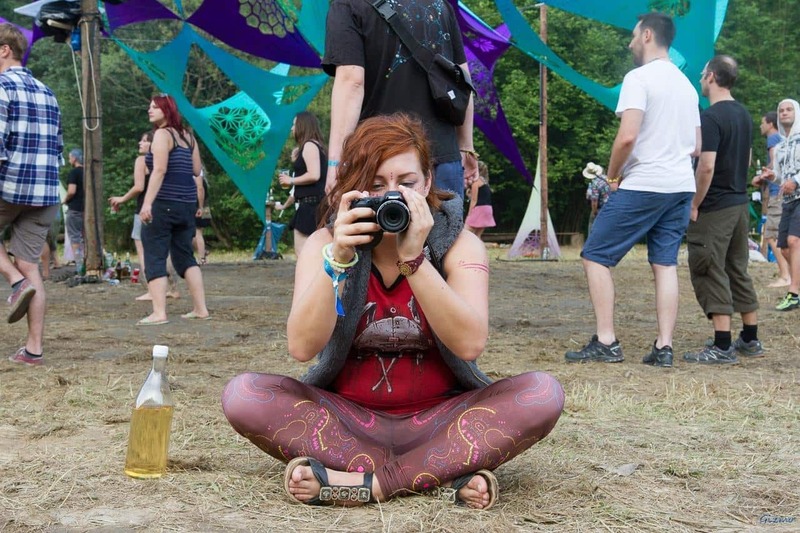 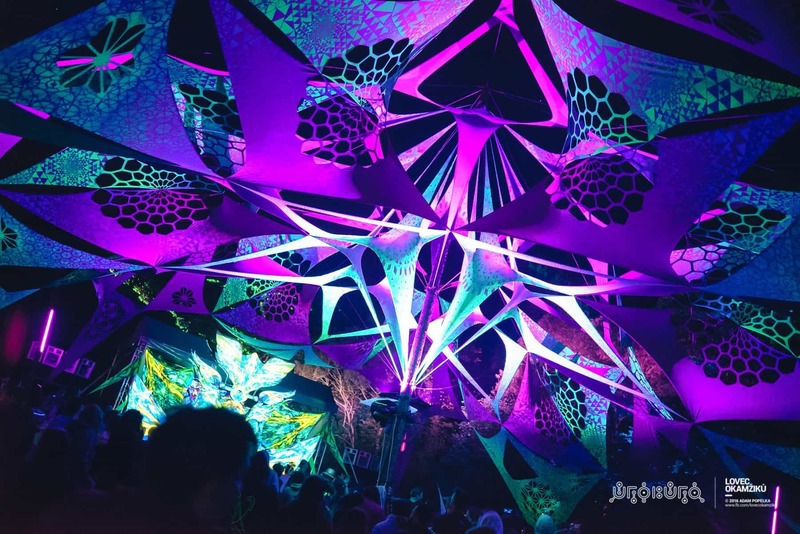 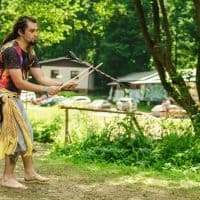 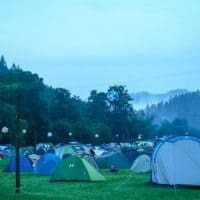 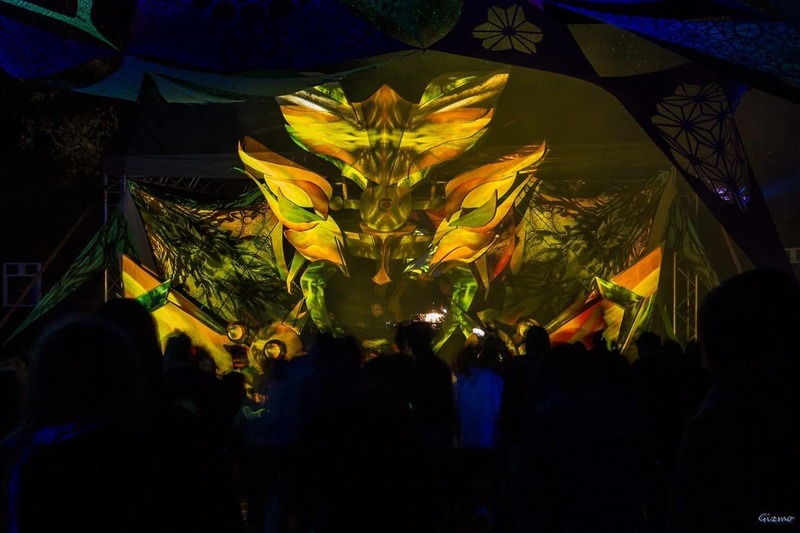 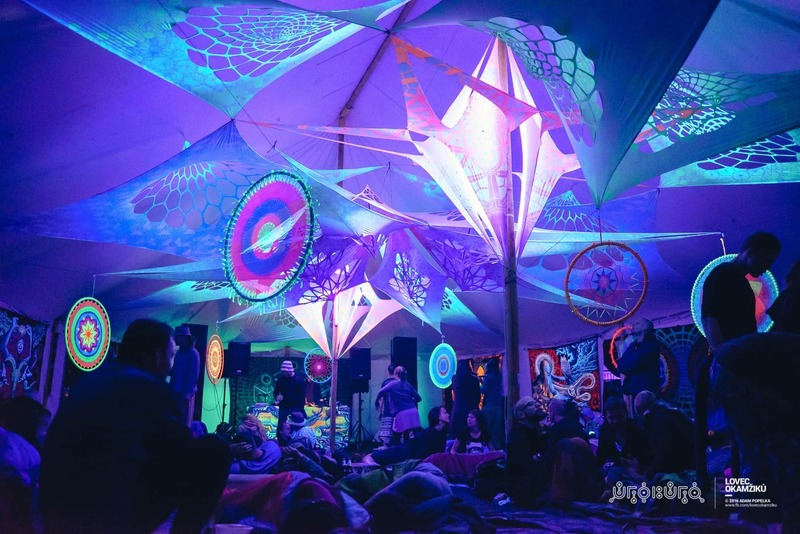 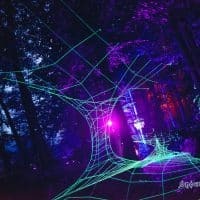 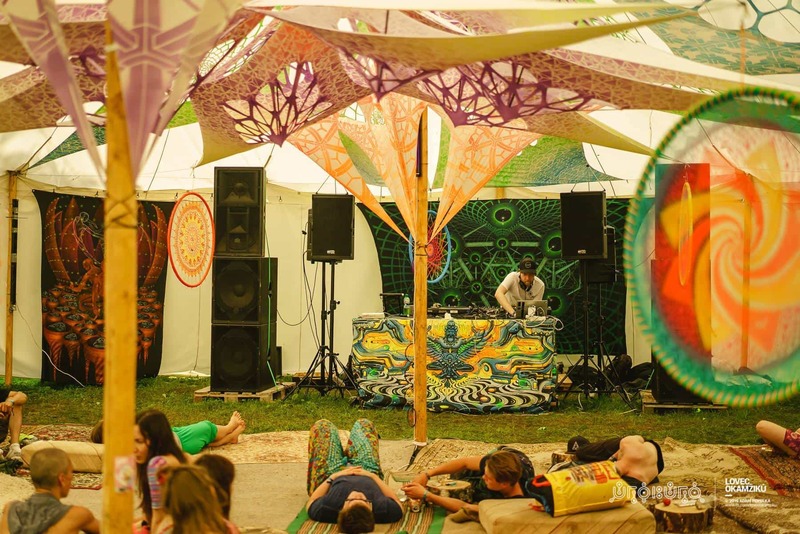 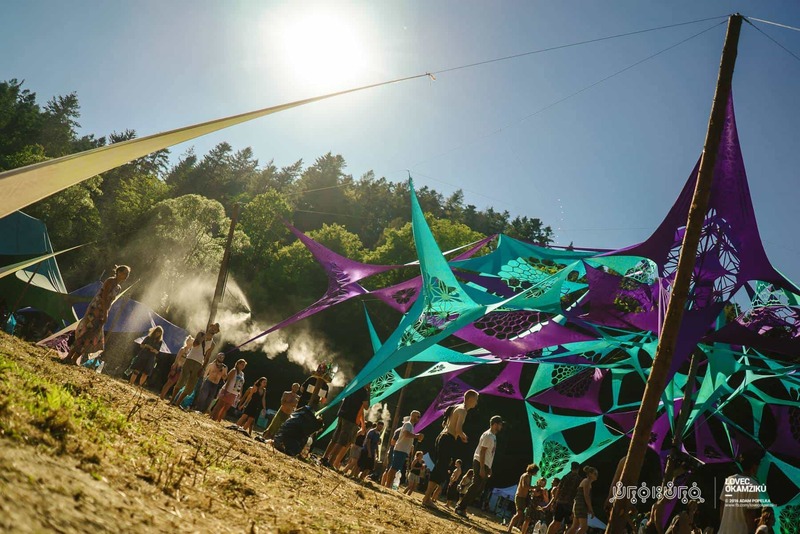 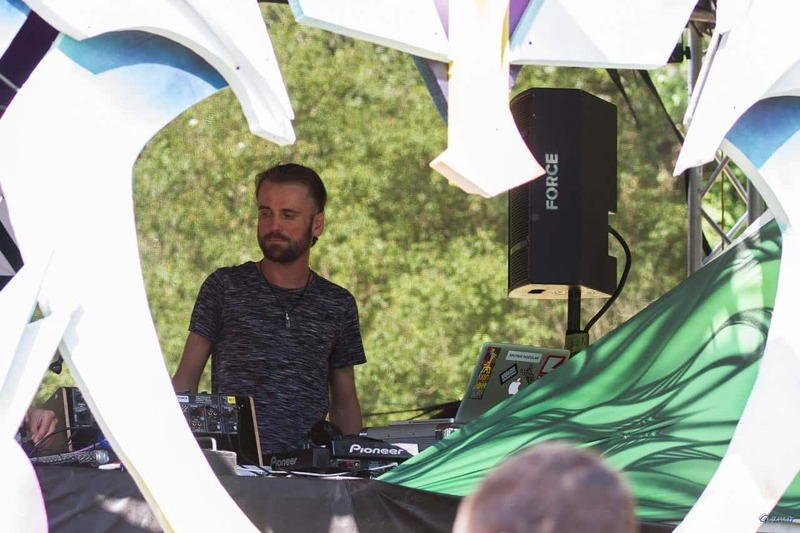 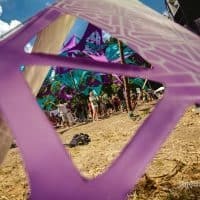 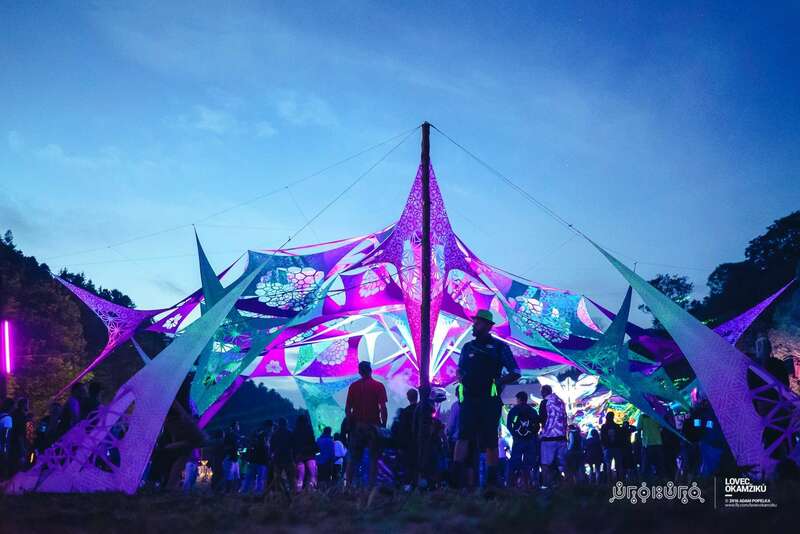 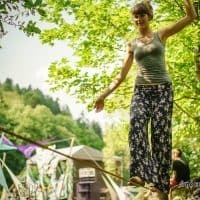 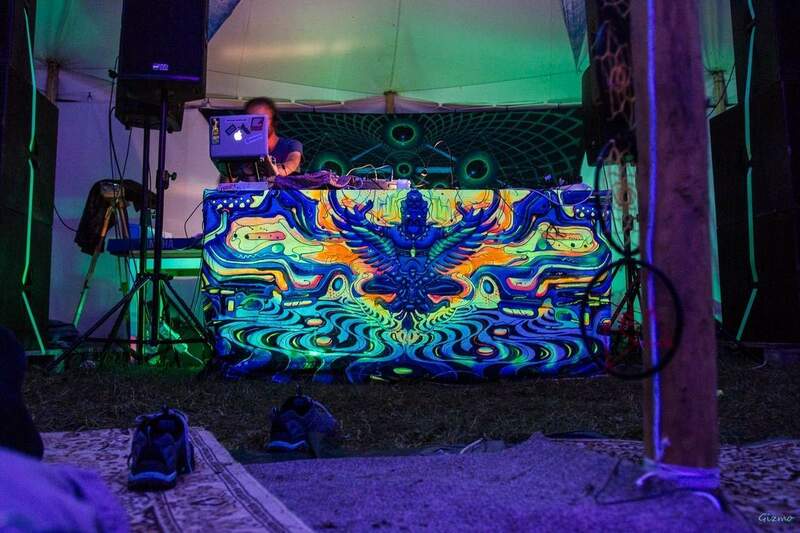 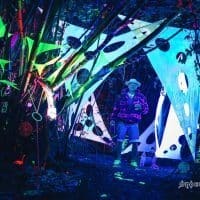 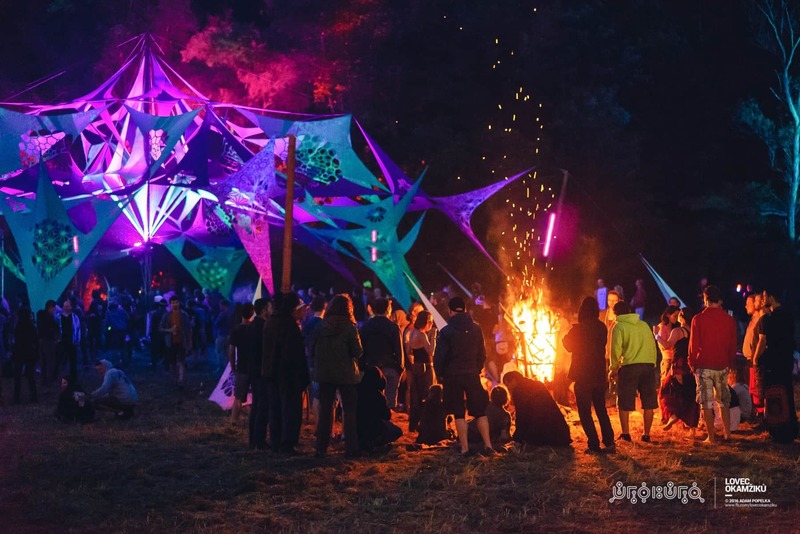 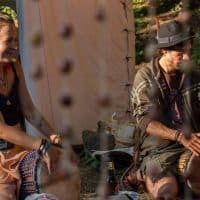 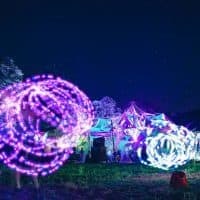 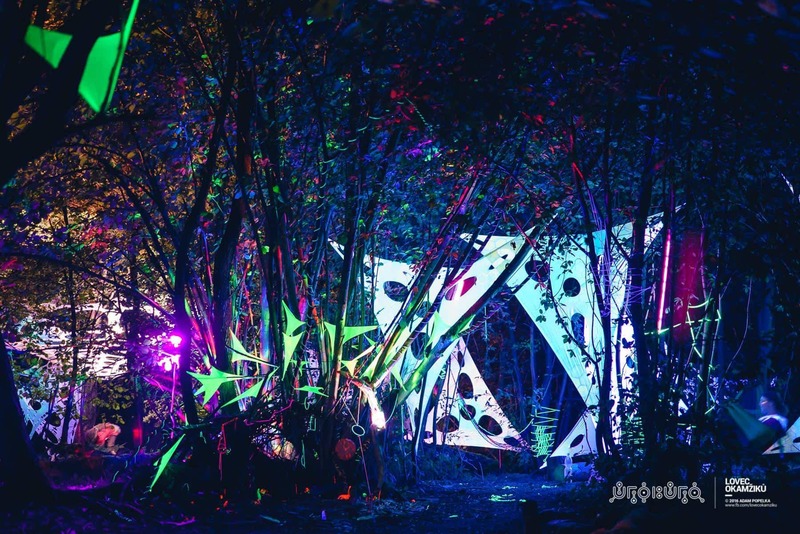 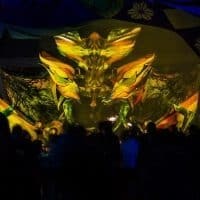 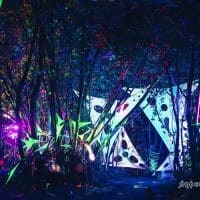 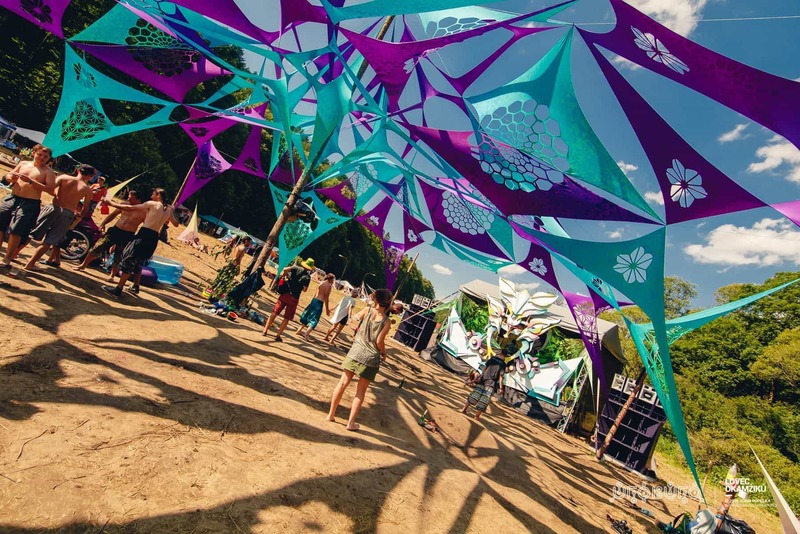 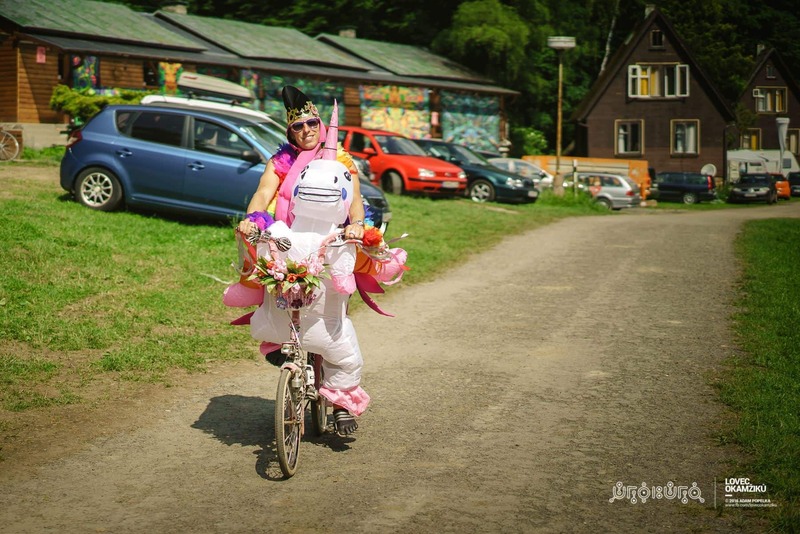 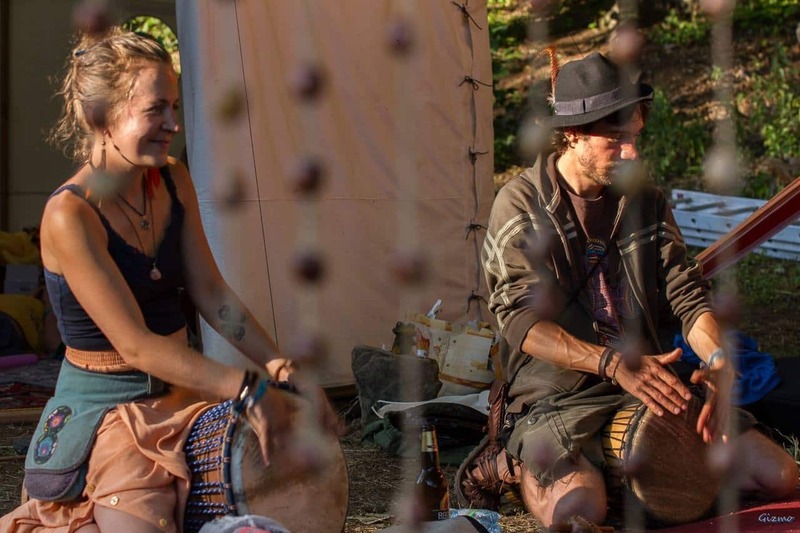 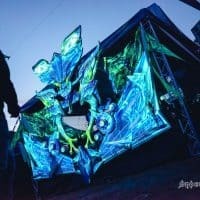 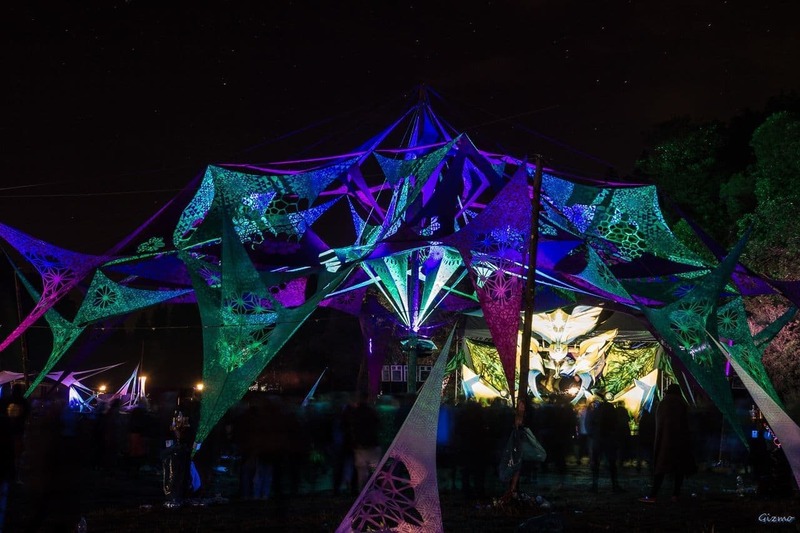 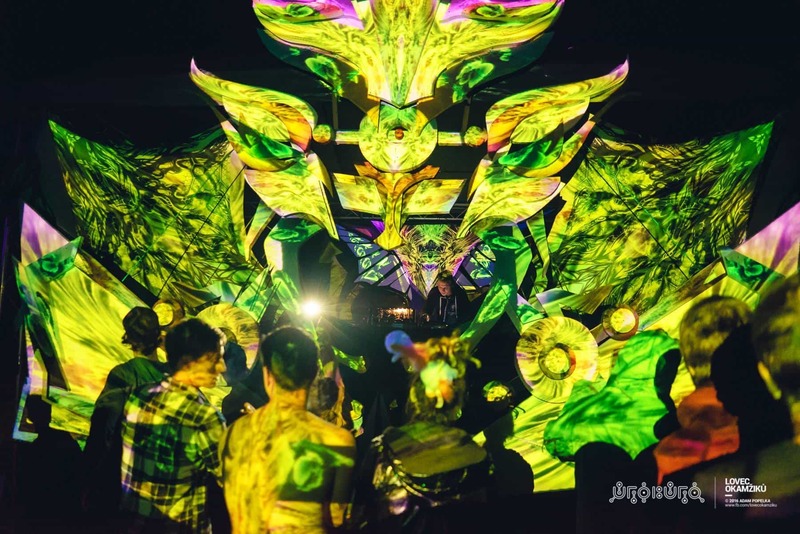 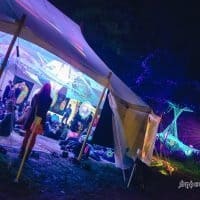 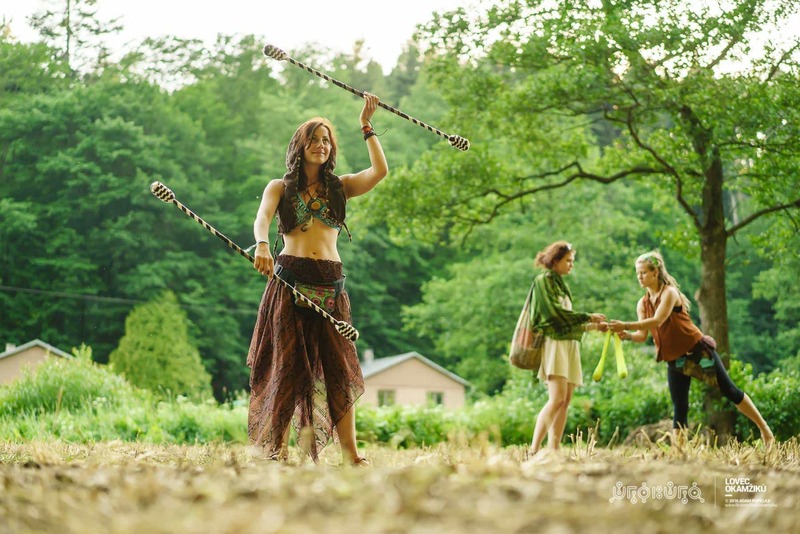 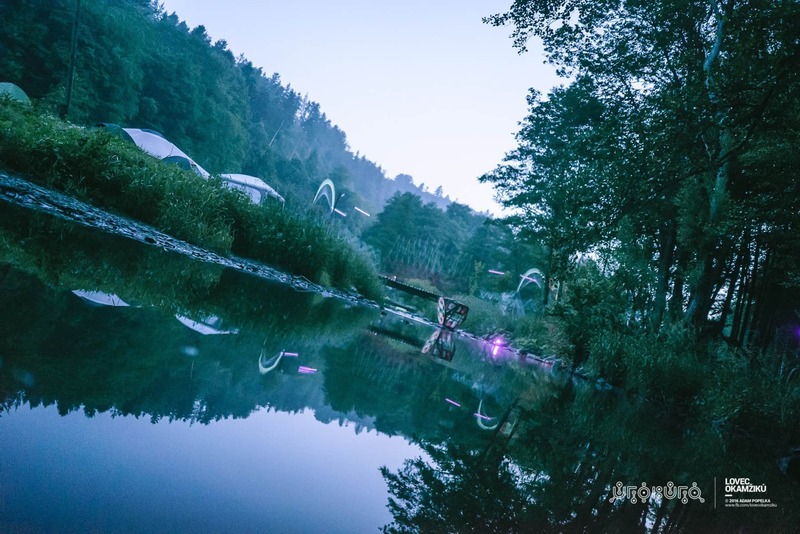 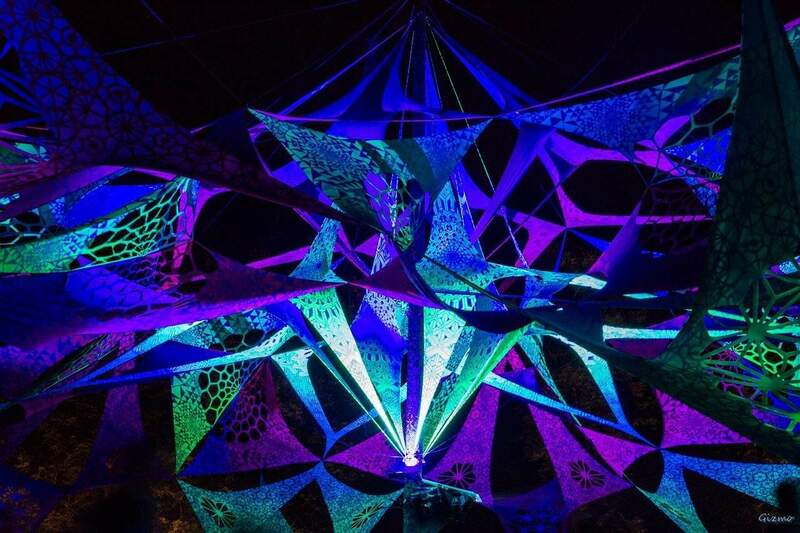 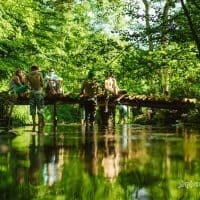 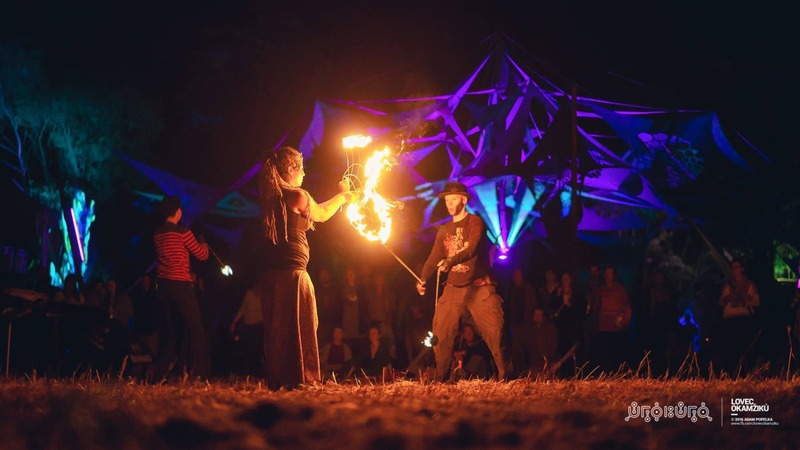 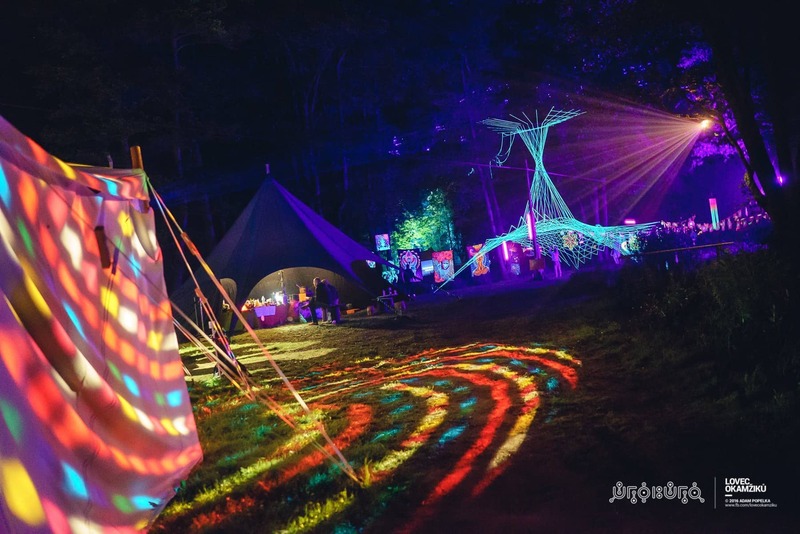 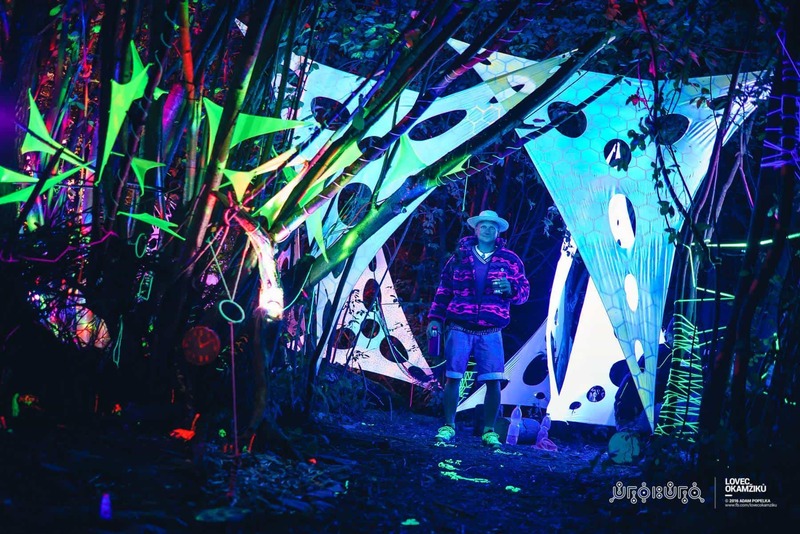 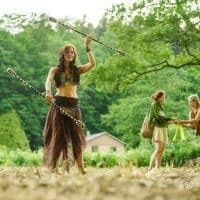 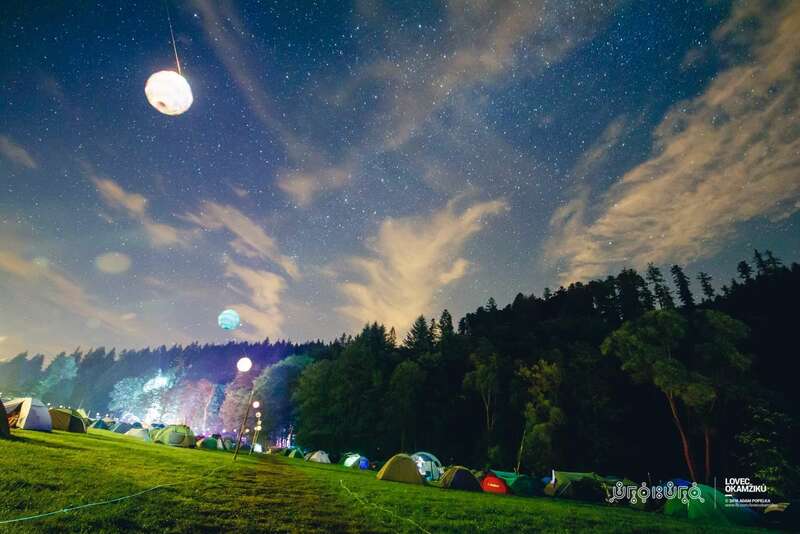 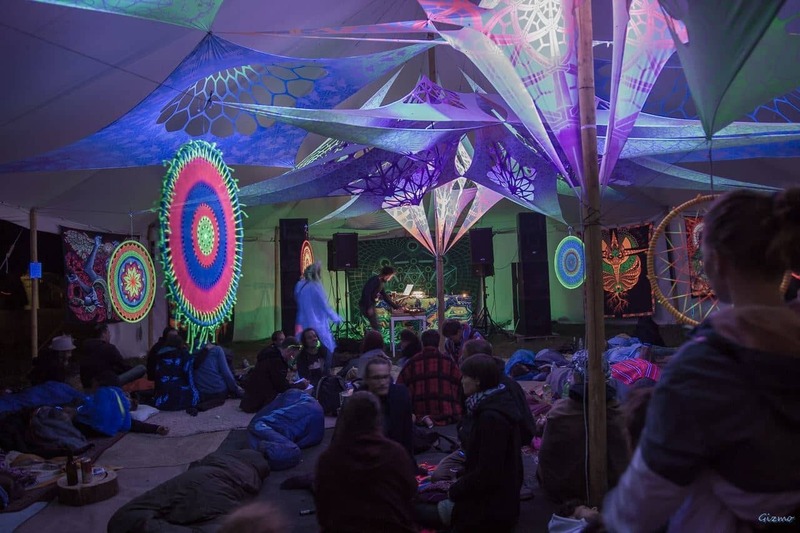 Since 2013, Ufo Bufo exists and became one of the the biggest czech psytrance festivals in history. 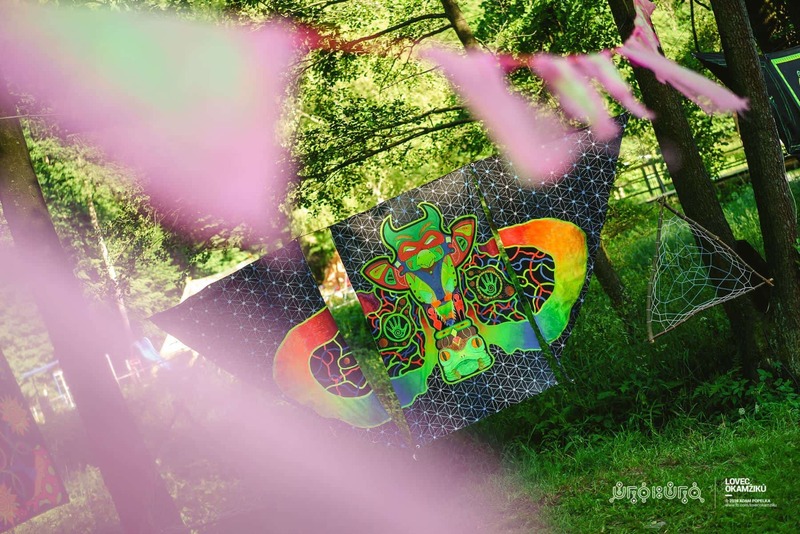 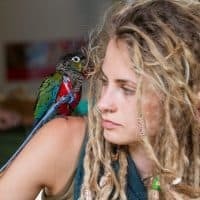 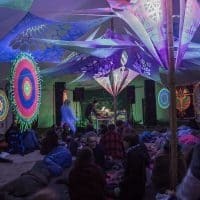 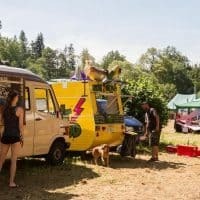 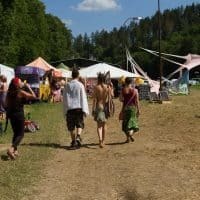 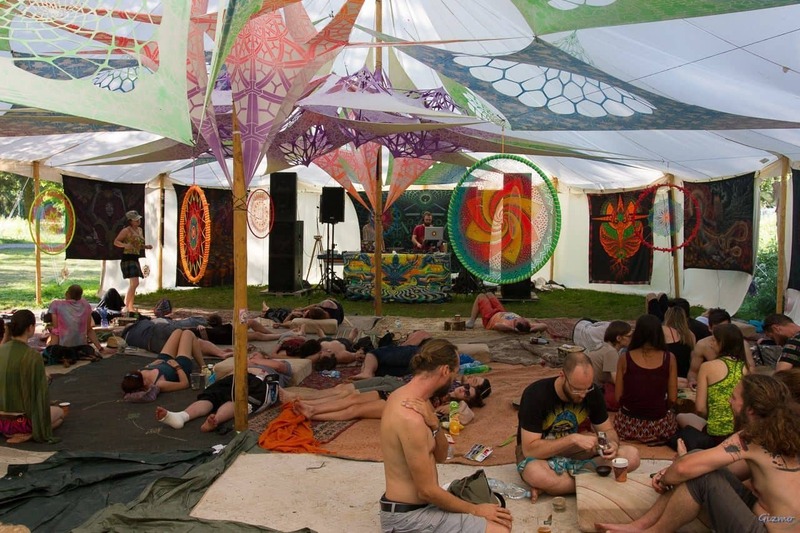 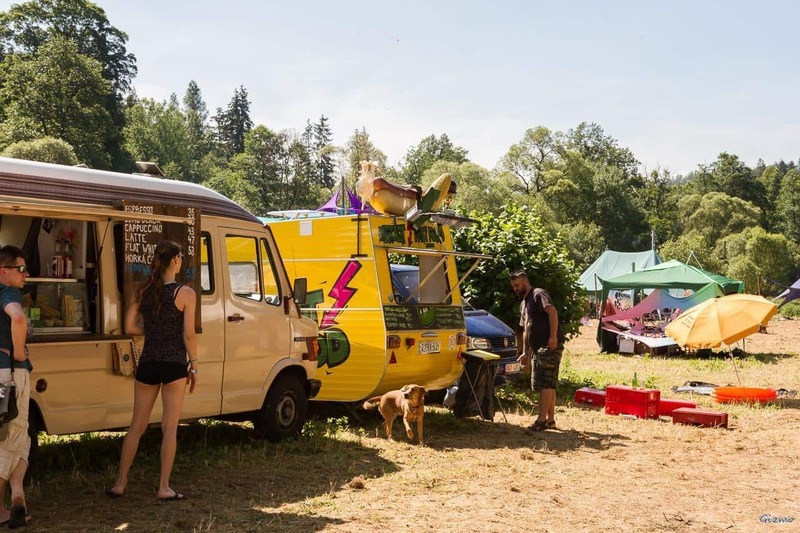 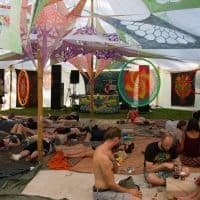 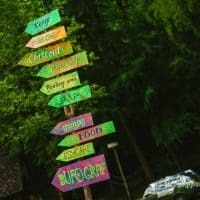 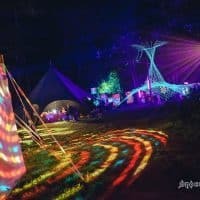 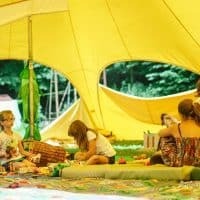 The Ufo Bufo Festival is strictly non-commercial, you will not see any advertisements or sponsor logos, there will we a few carefully selected kiosks with related goods to expand local food and drink menu, as well as psychedelic clothings and accessories. 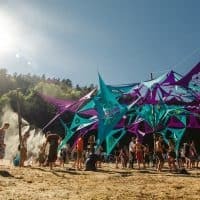 Ufo Bufo festival shared an album: UFO BUFO on the road at Pokojíček. 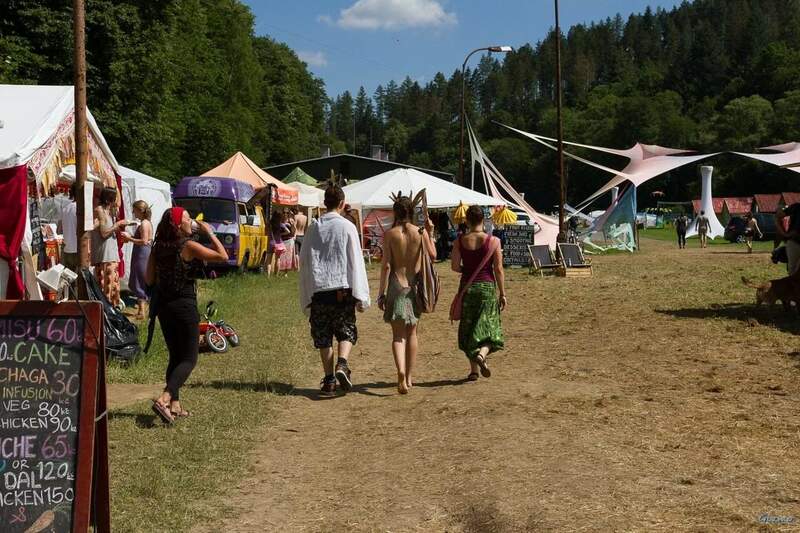 PS: we hope to see you at Pokojíček again! 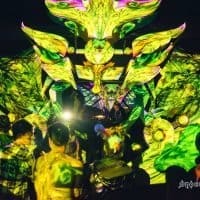 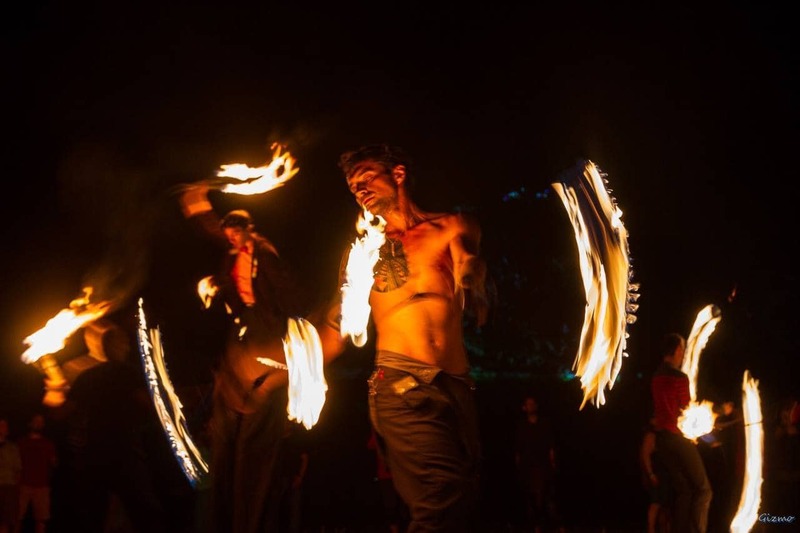 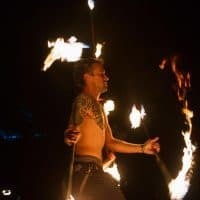 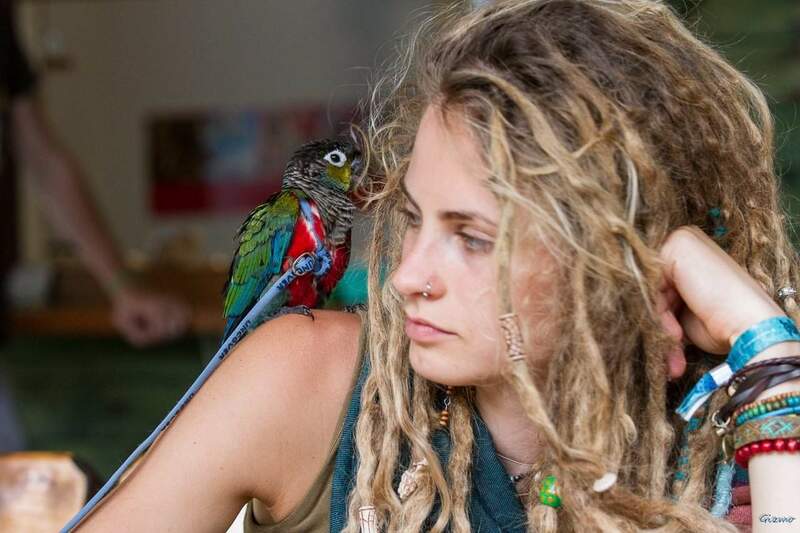 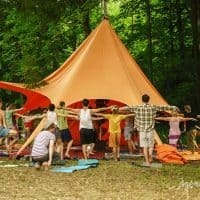 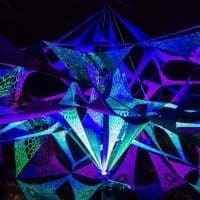 Ufo Bufo festival added 41 new photos — with Elemental crew and 2 others at Mayapur pokojíček. 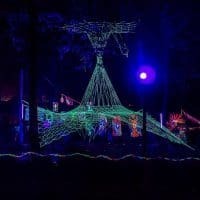 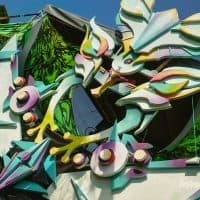 Ufo Bufo festival shared a post. 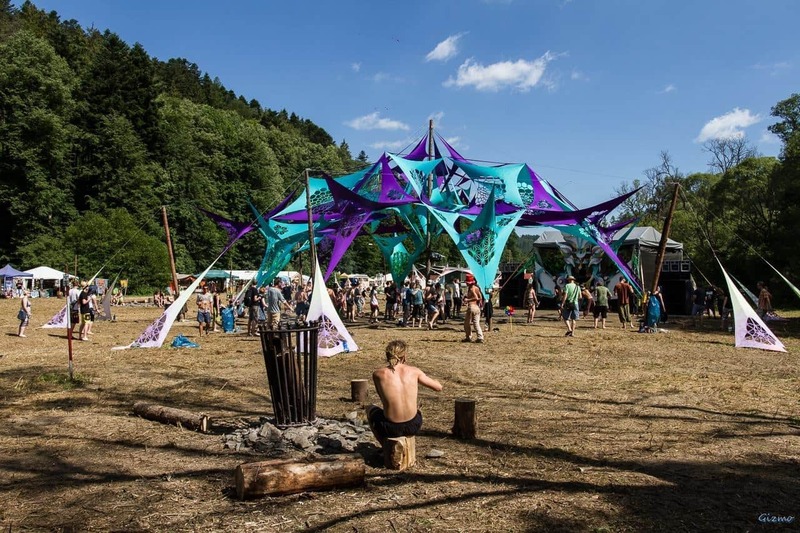 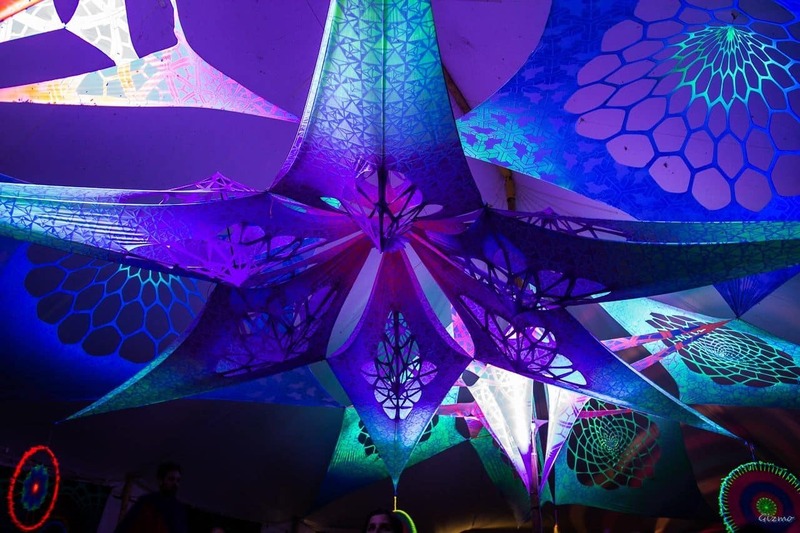 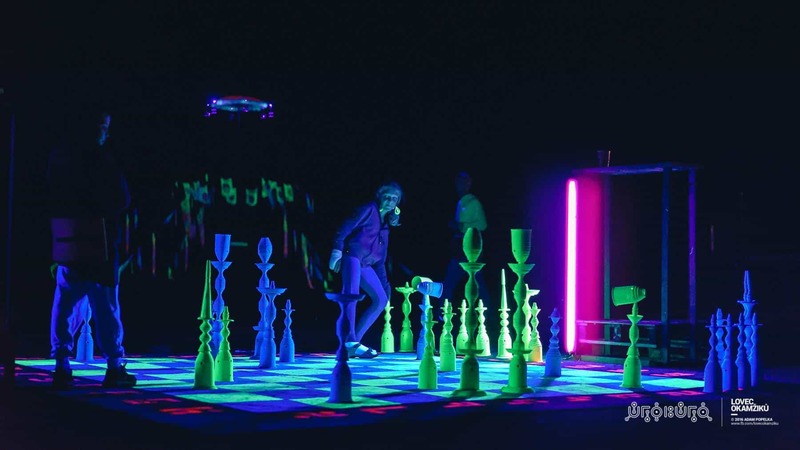 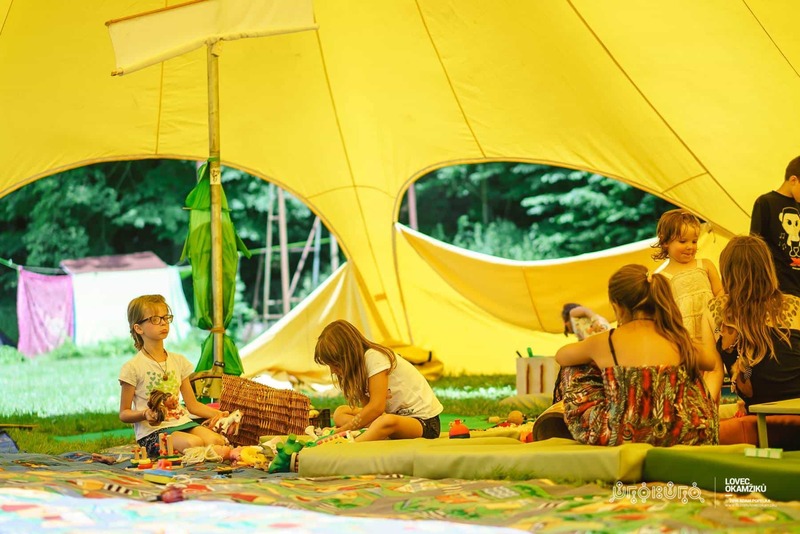 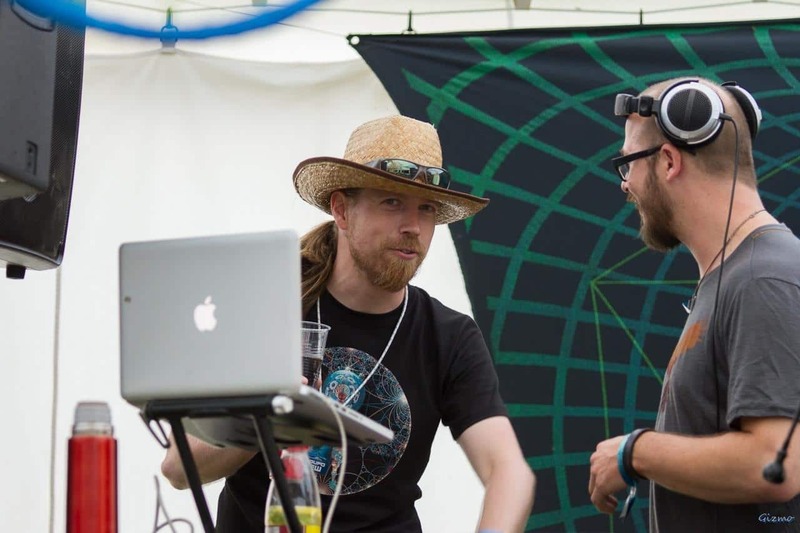 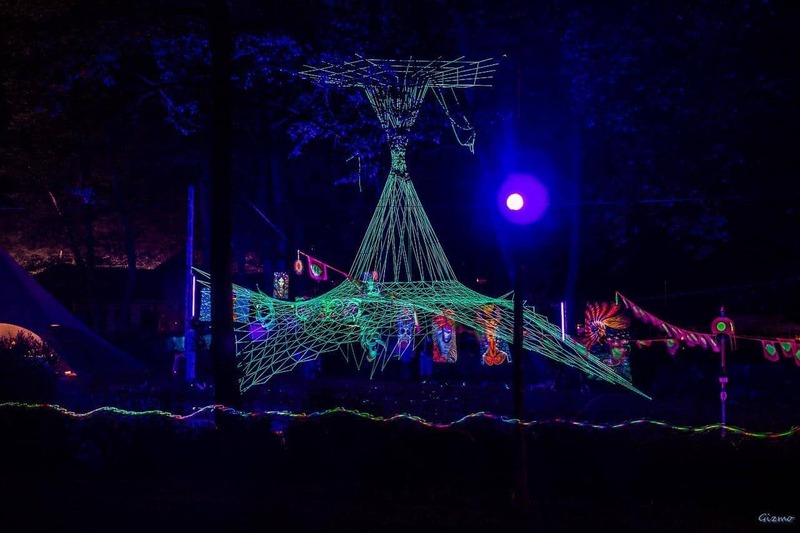 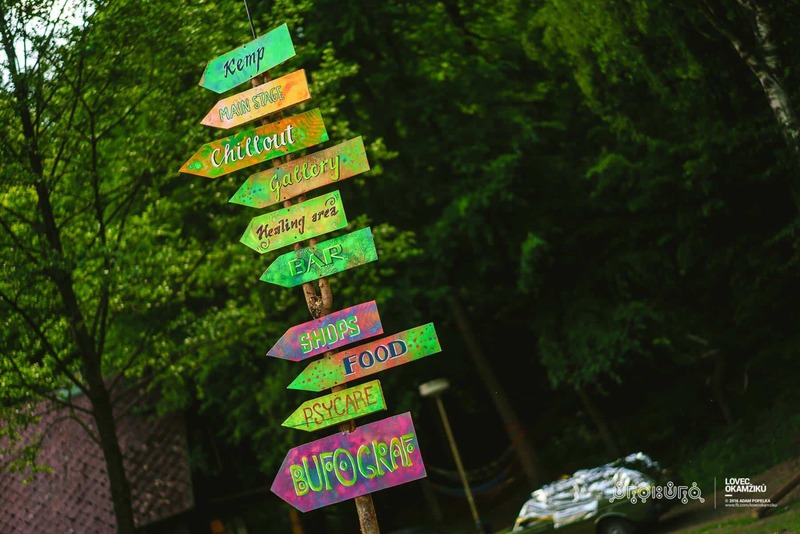 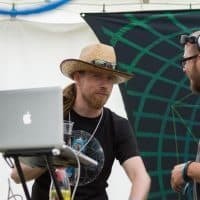 We are still looking for volunteers to help us build the festival UFO BUFO 2019! 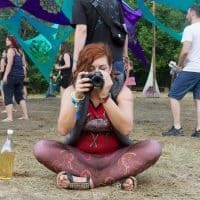 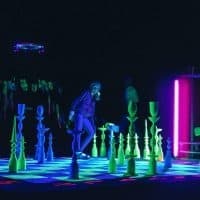 Don't miss out on the creative work in our community!